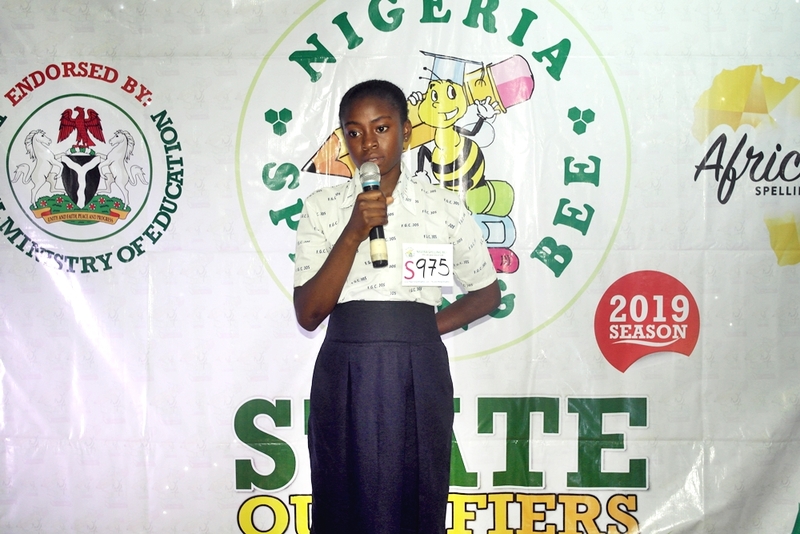 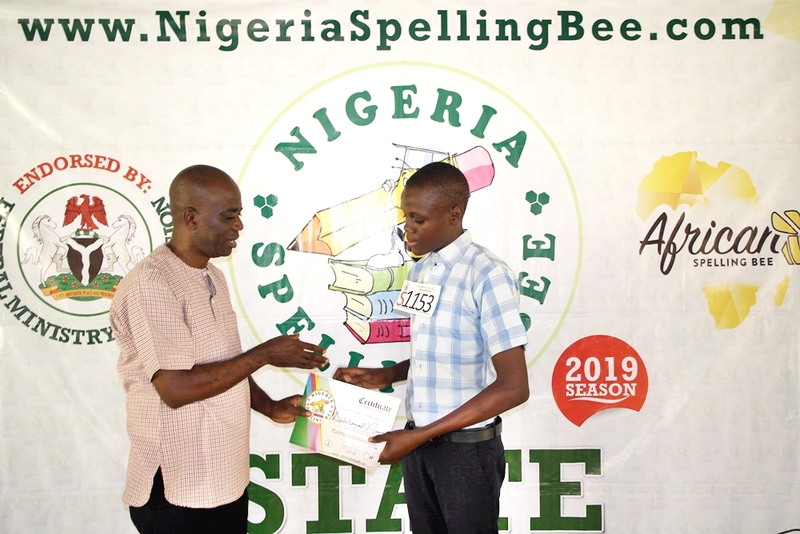 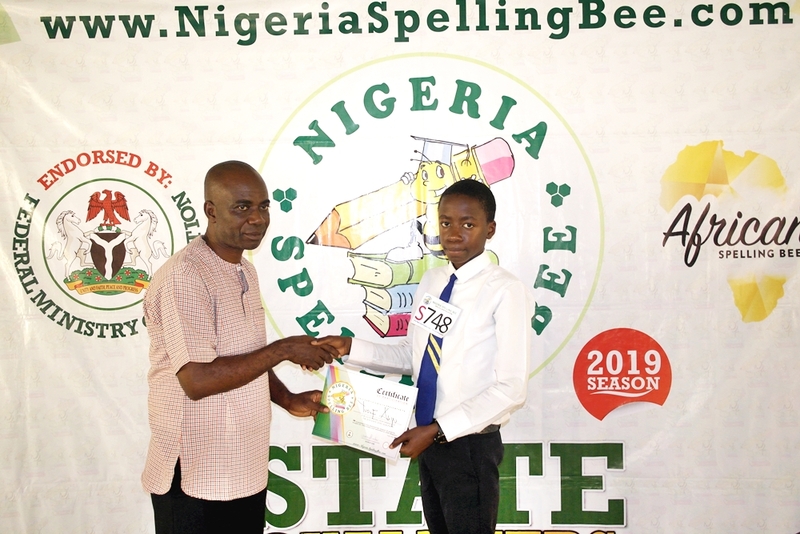 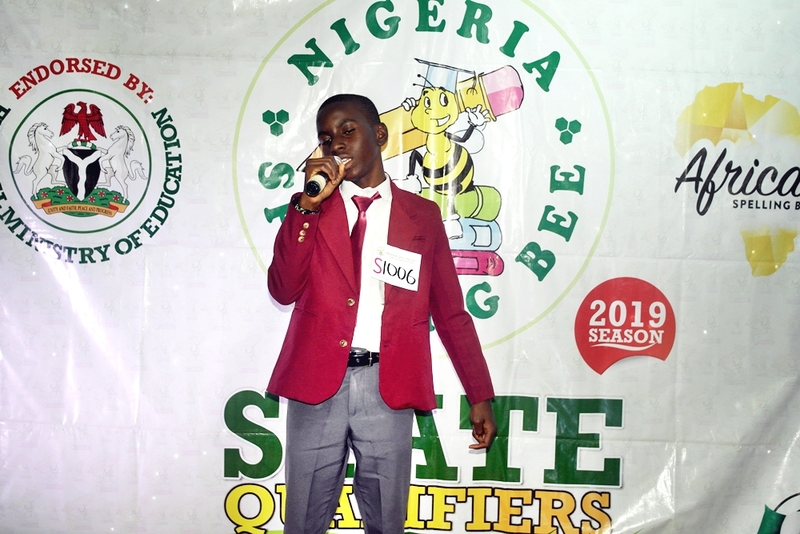 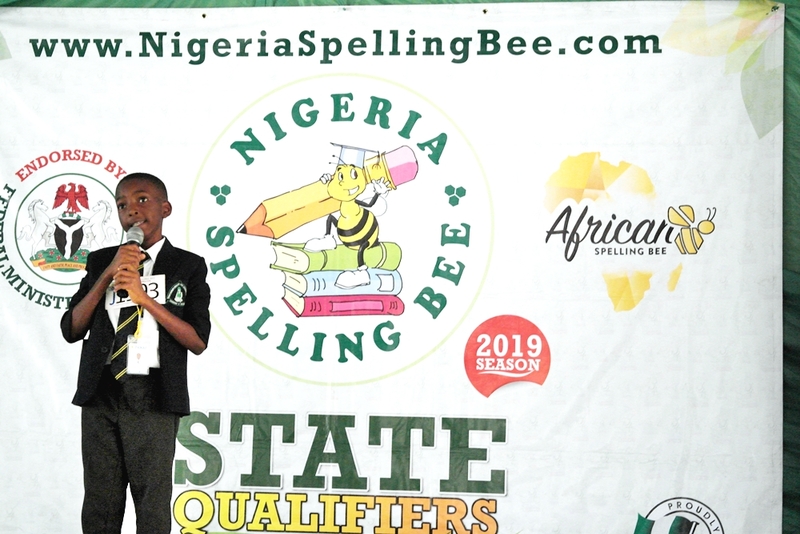 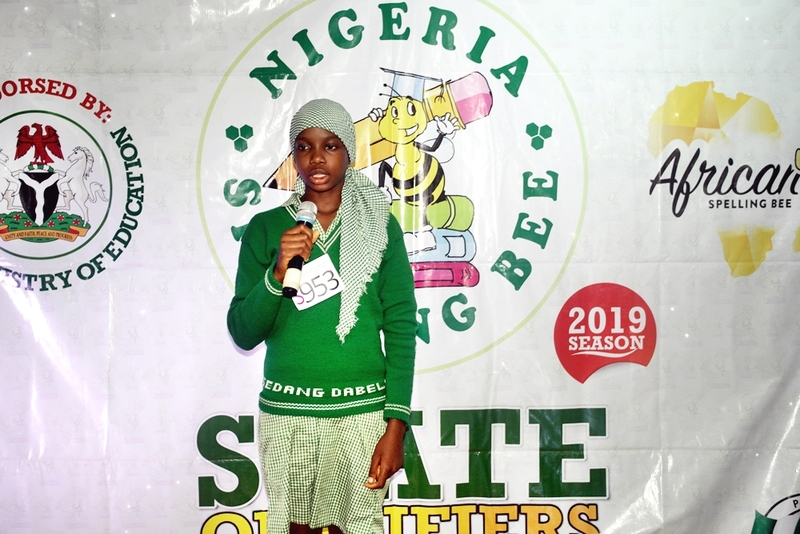 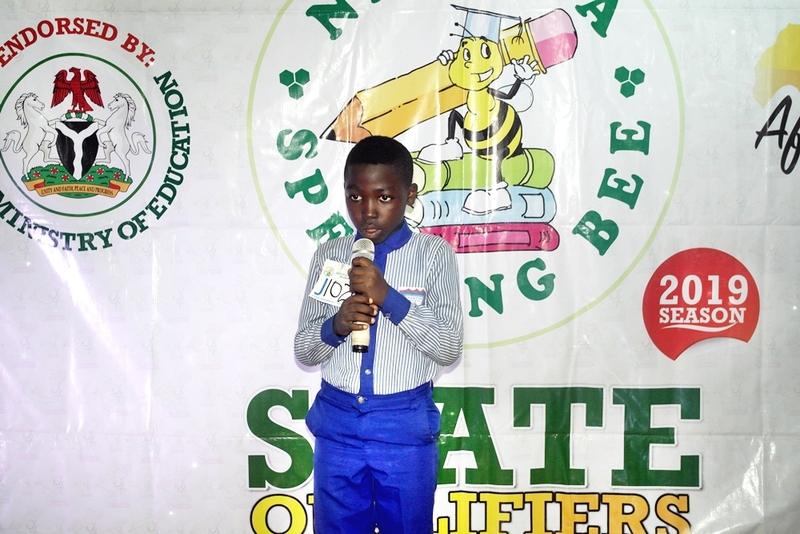 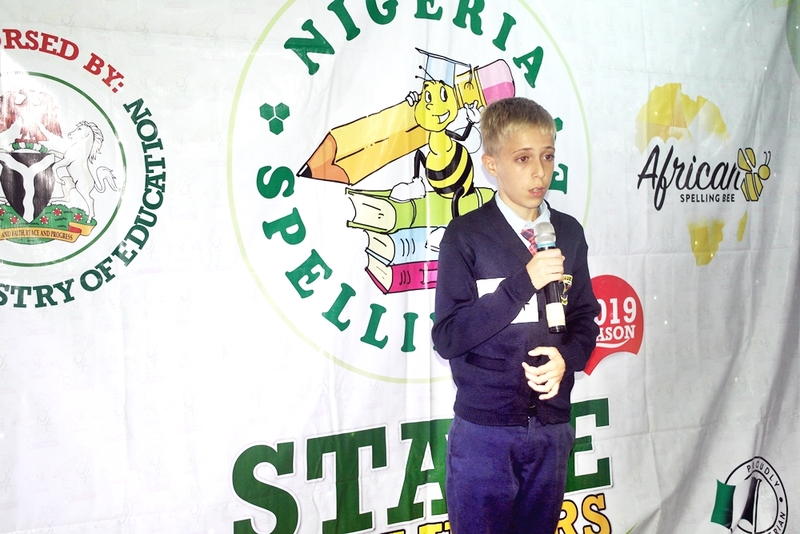 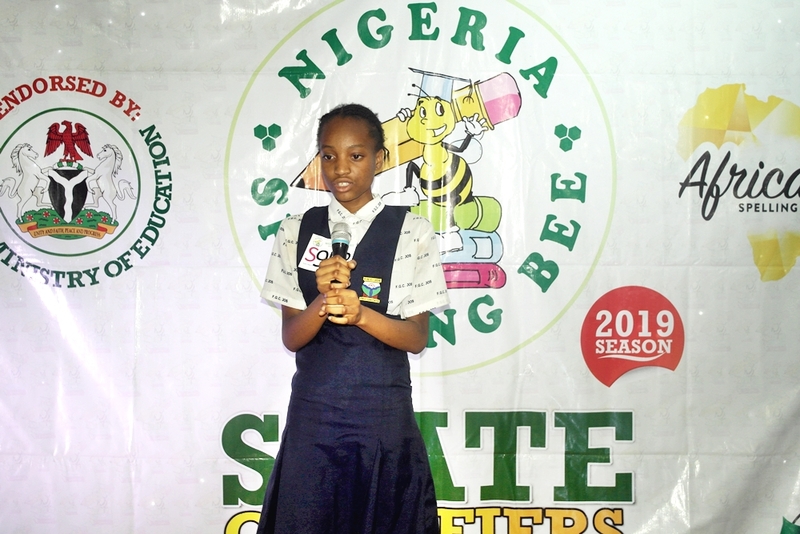 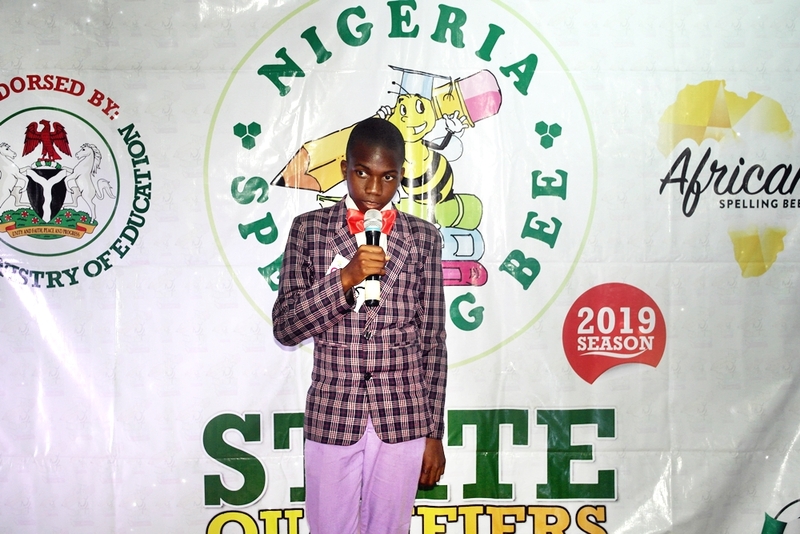 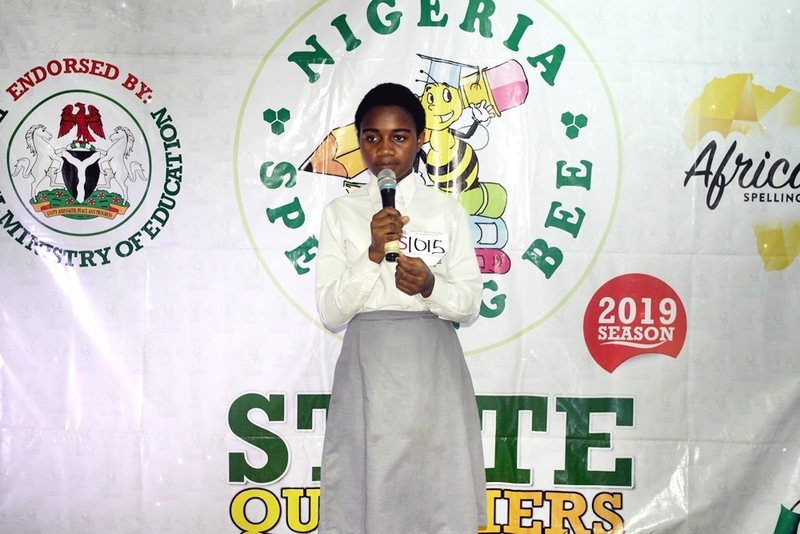 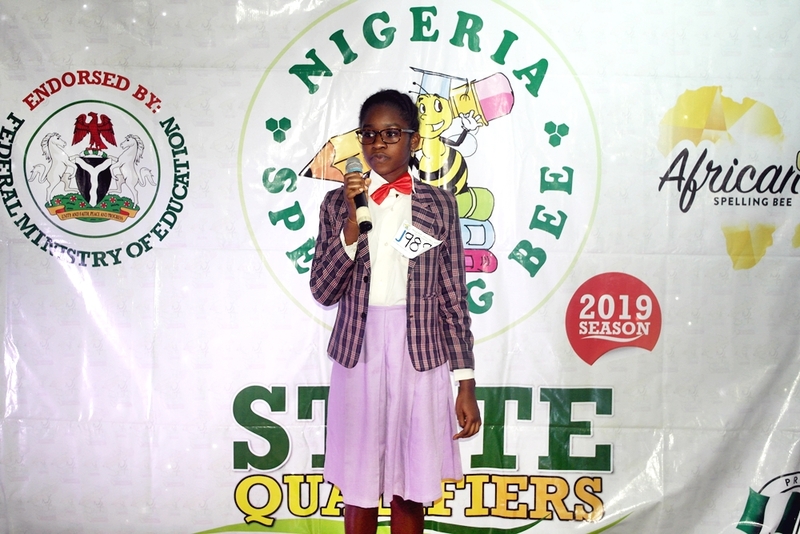 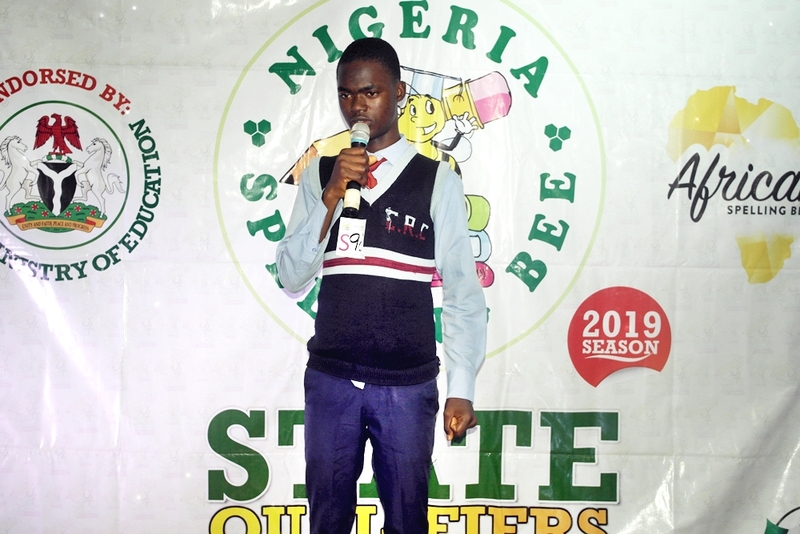 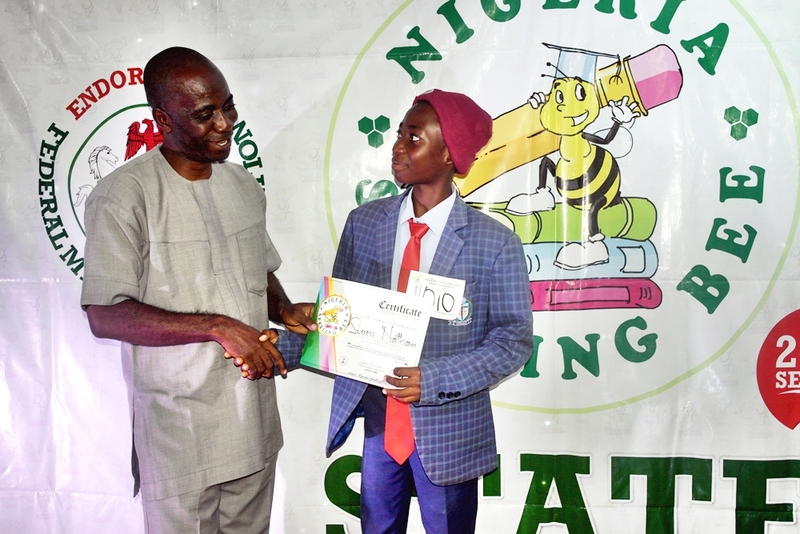 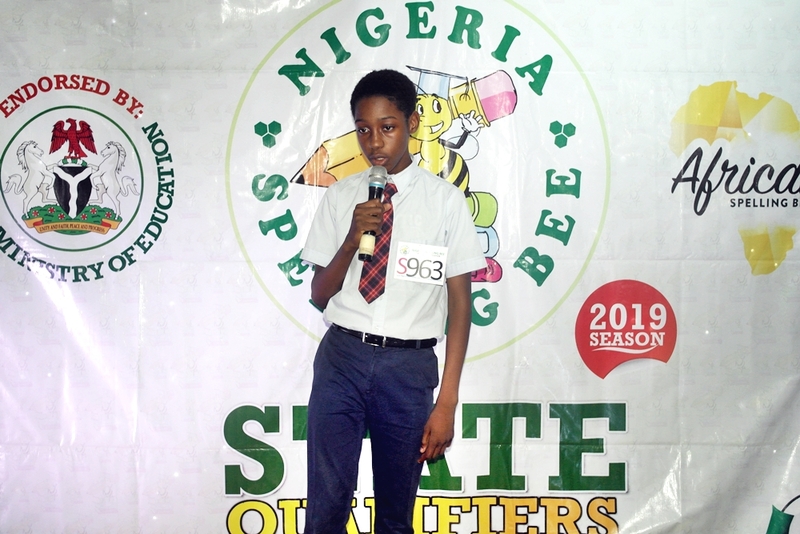 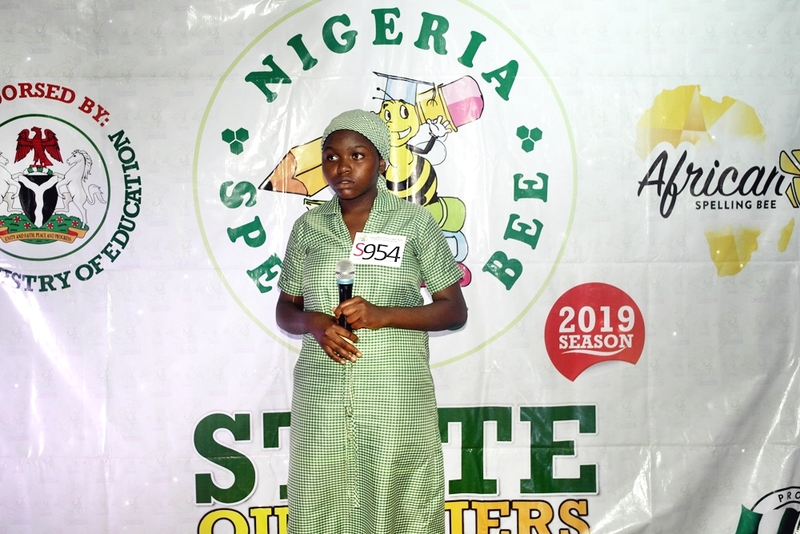 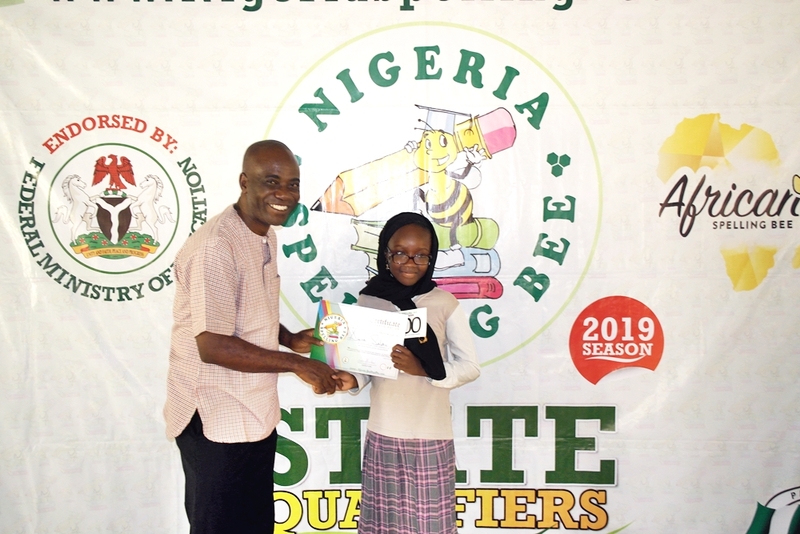 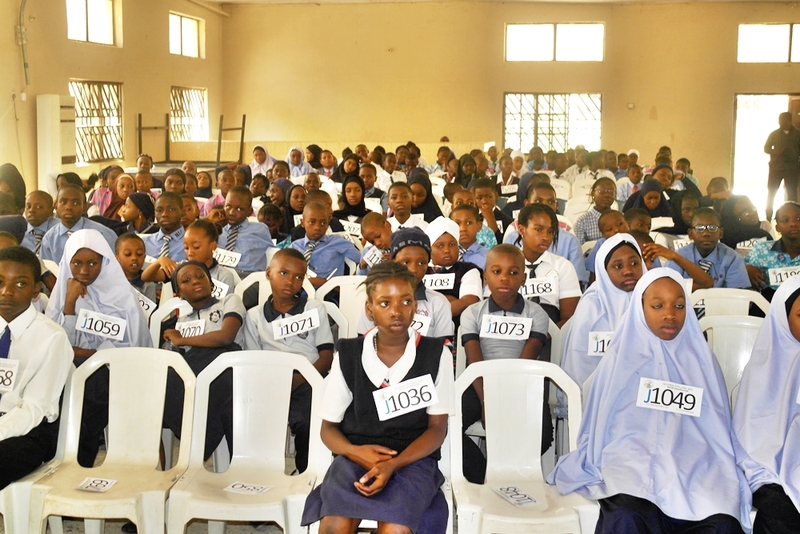 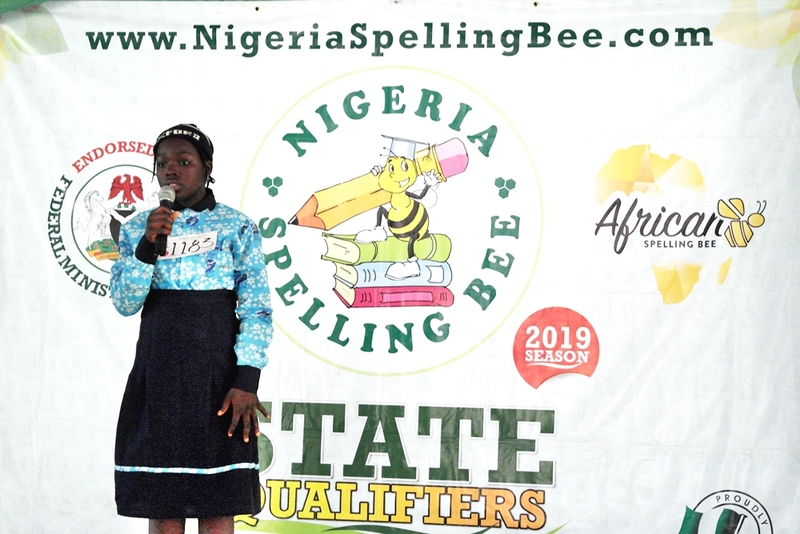 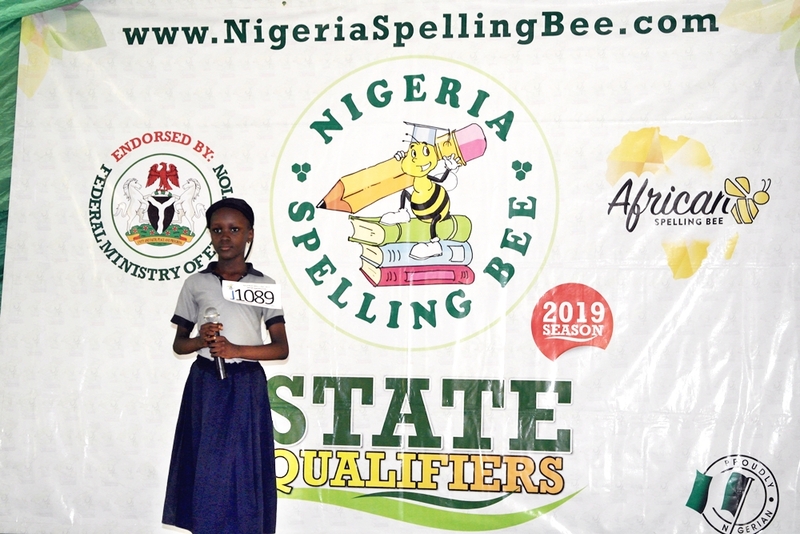 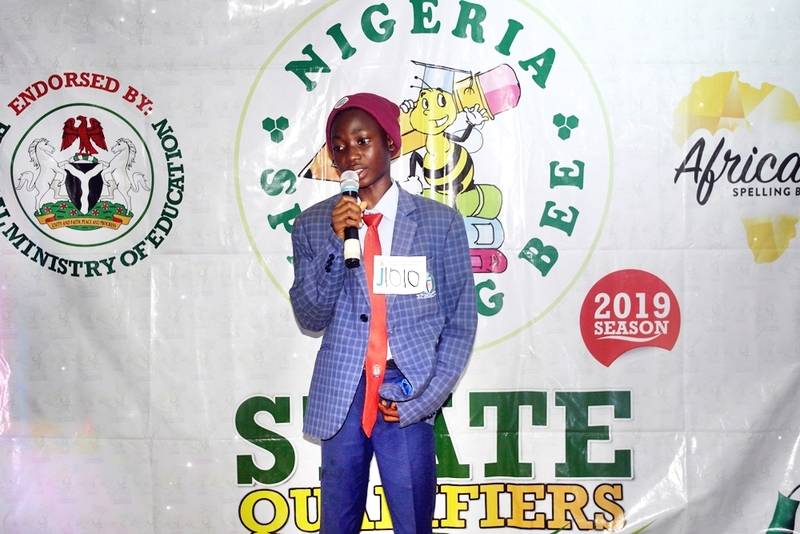 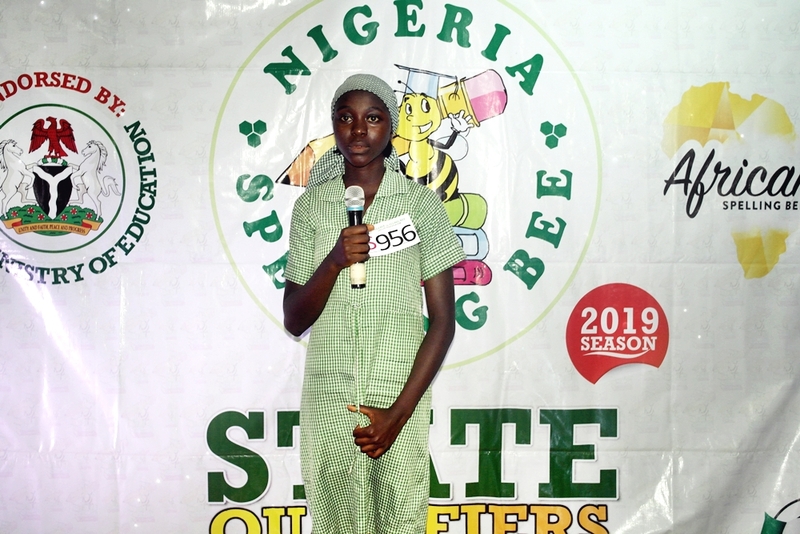 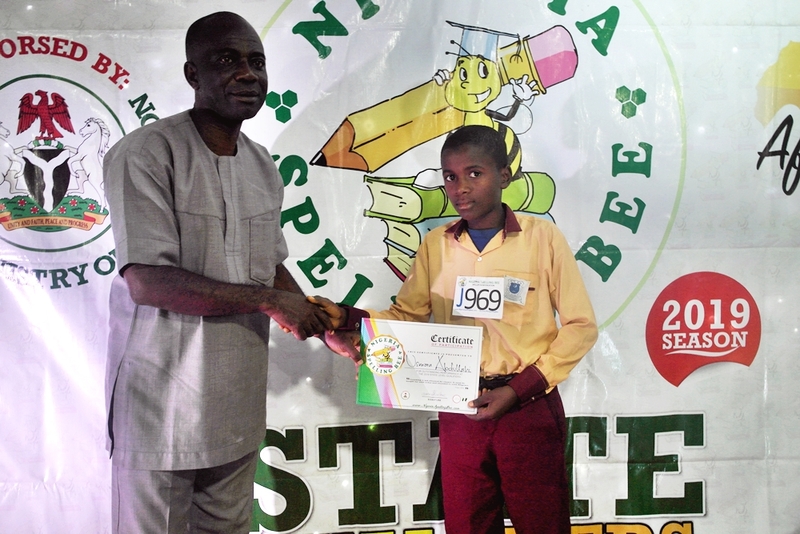 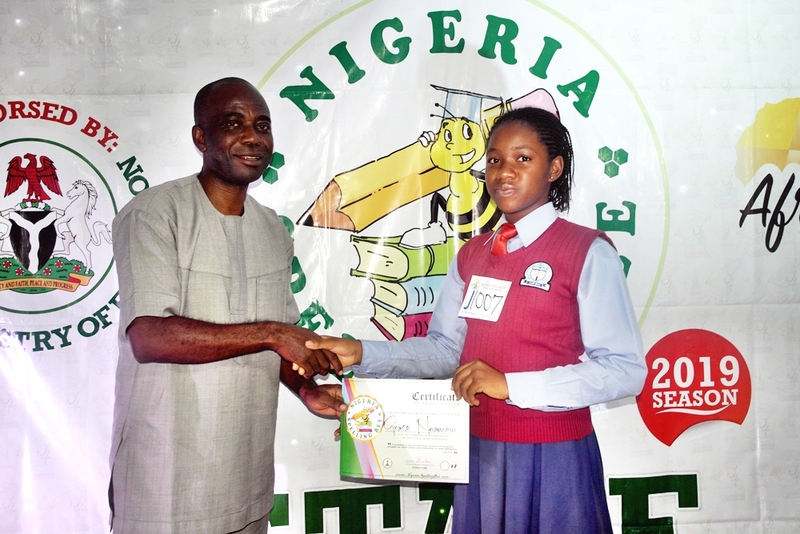 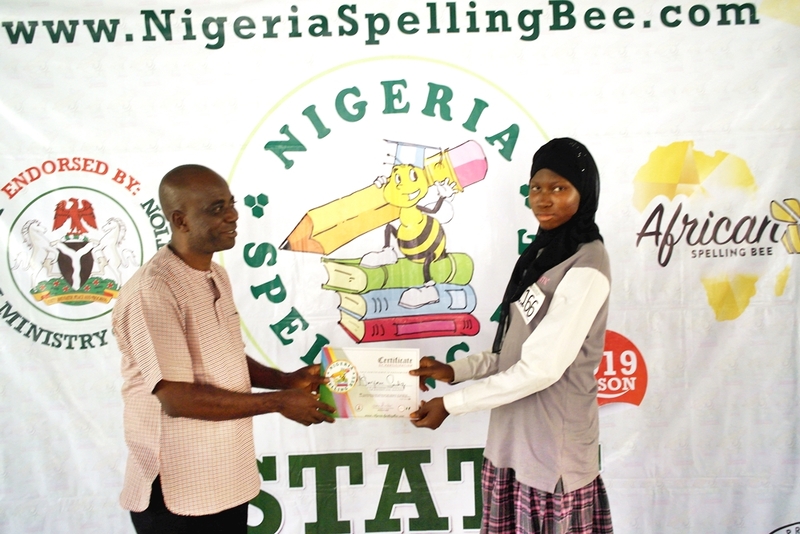 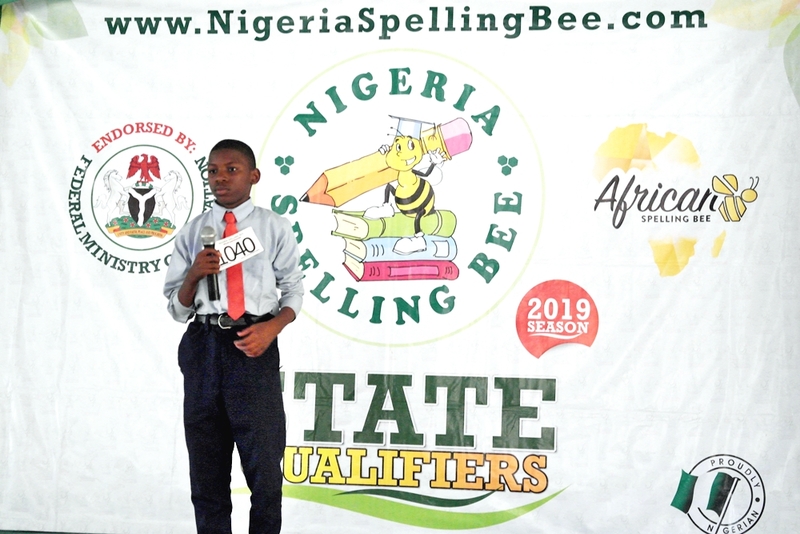 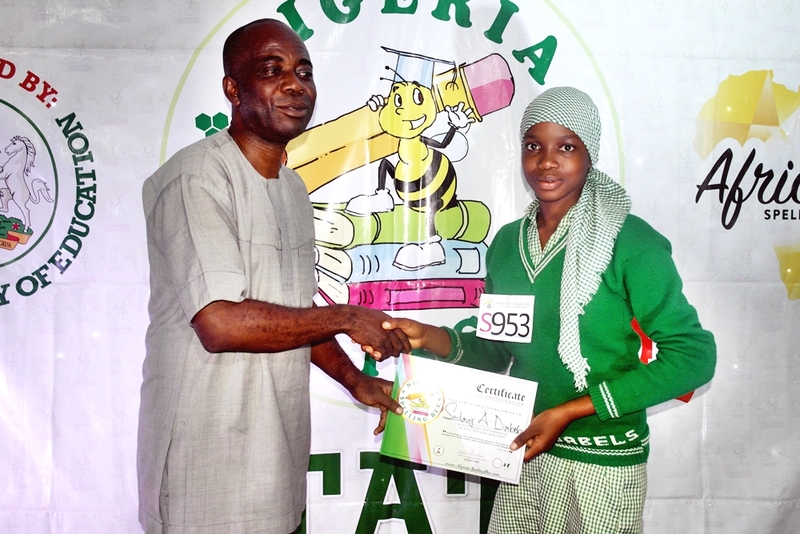 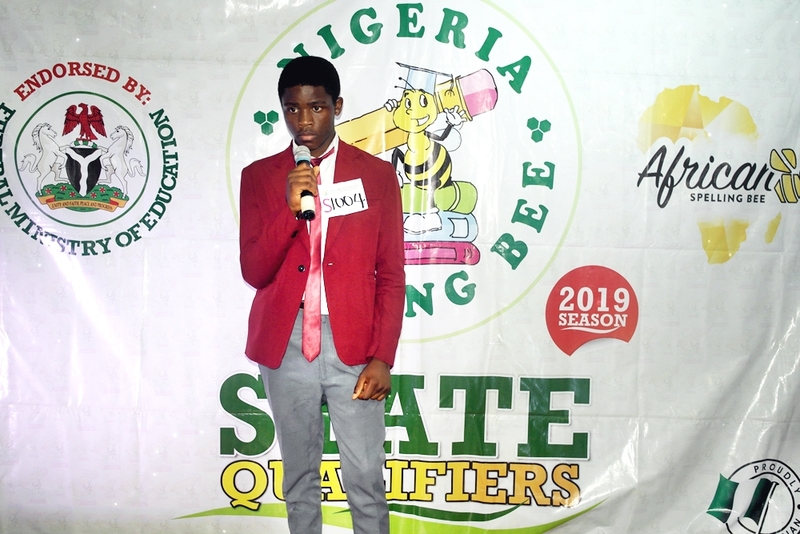 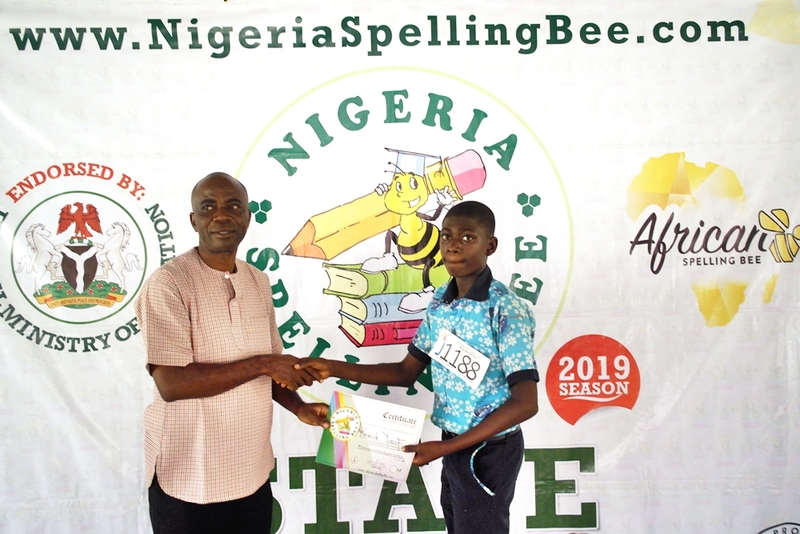 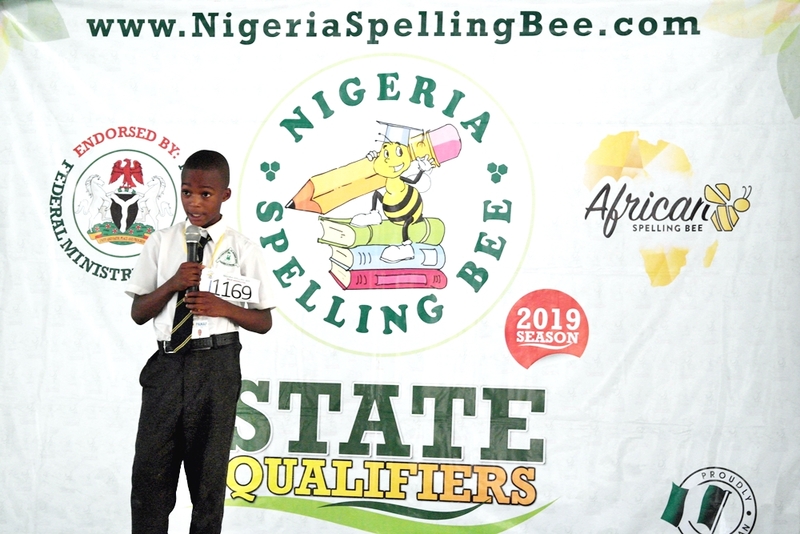 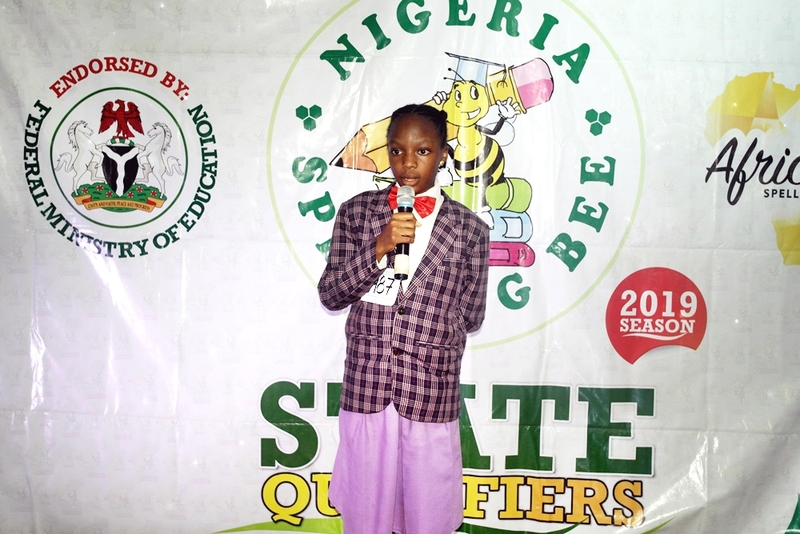 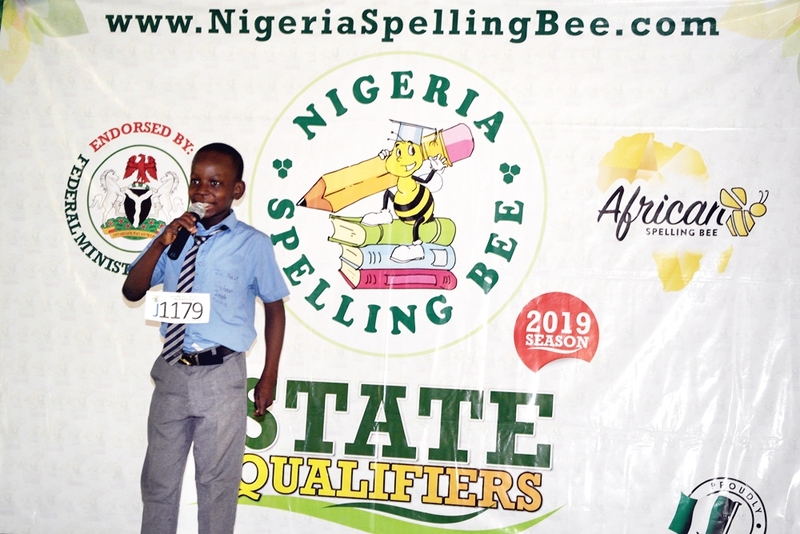 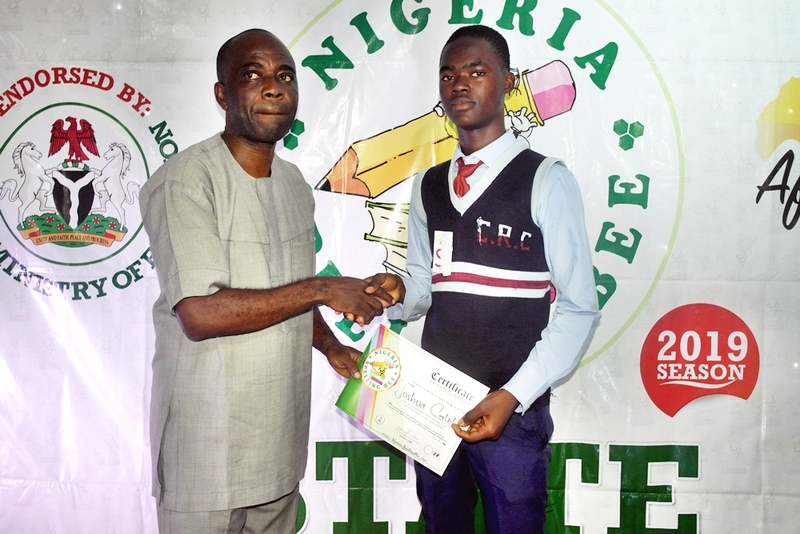 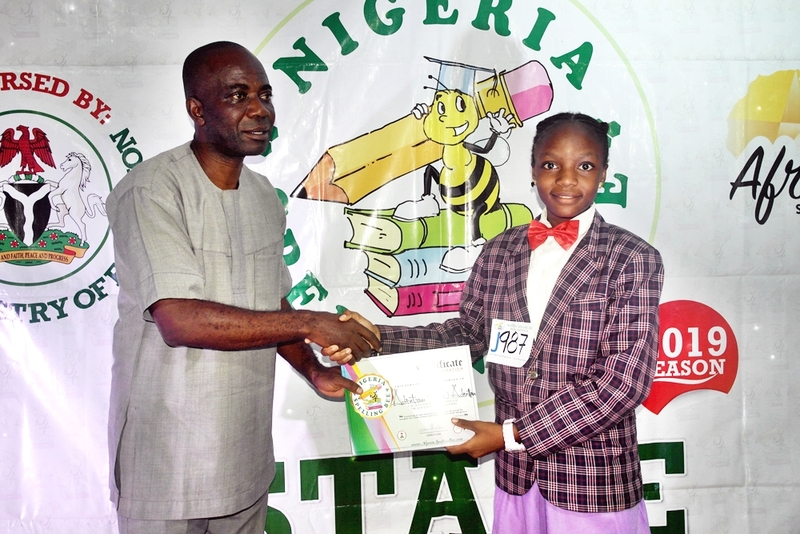 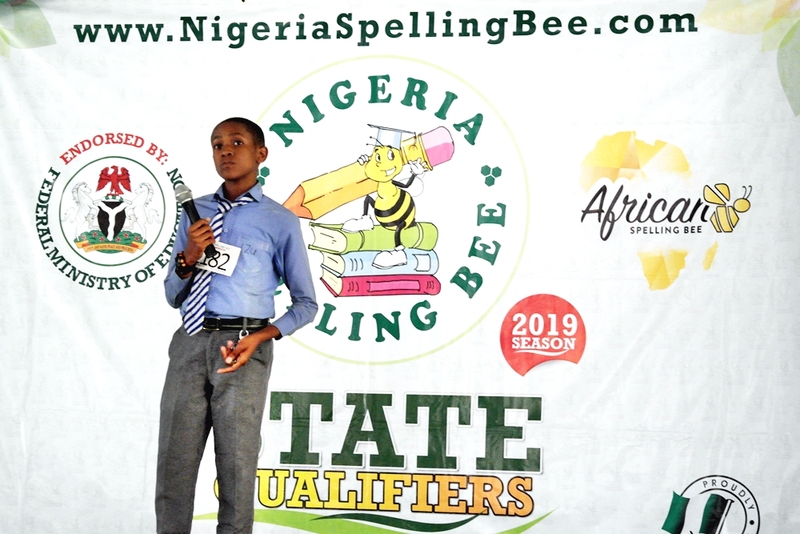 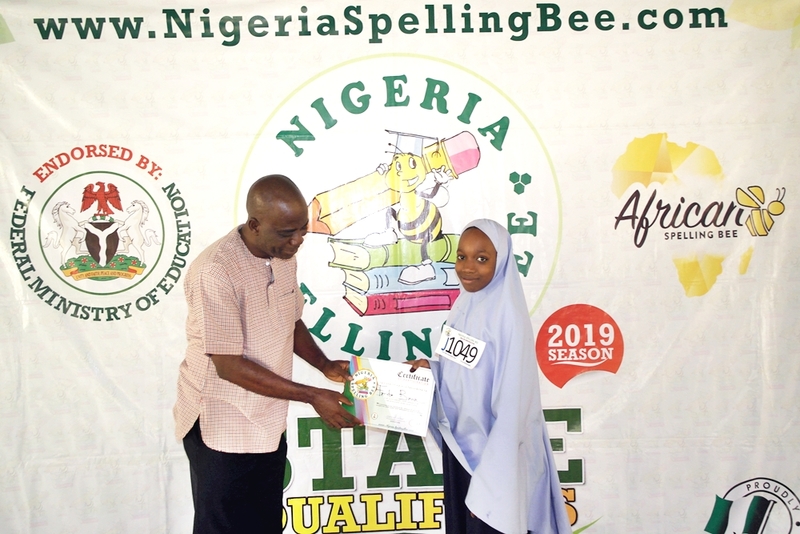 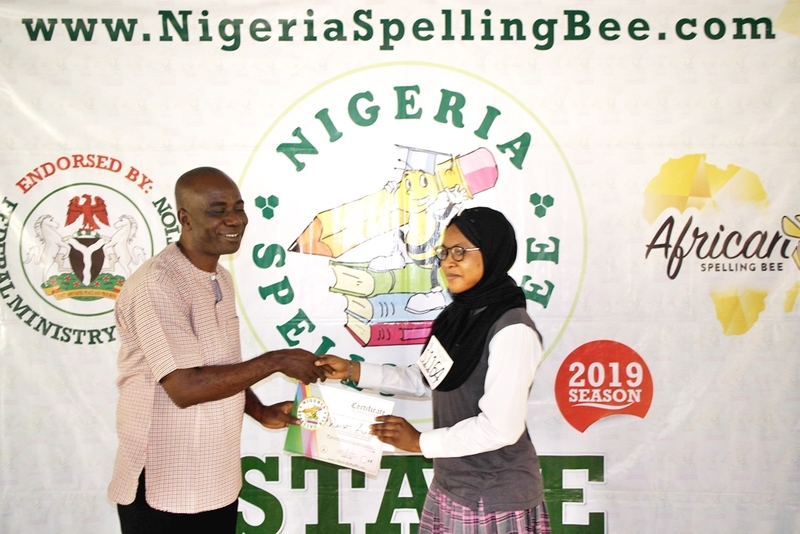 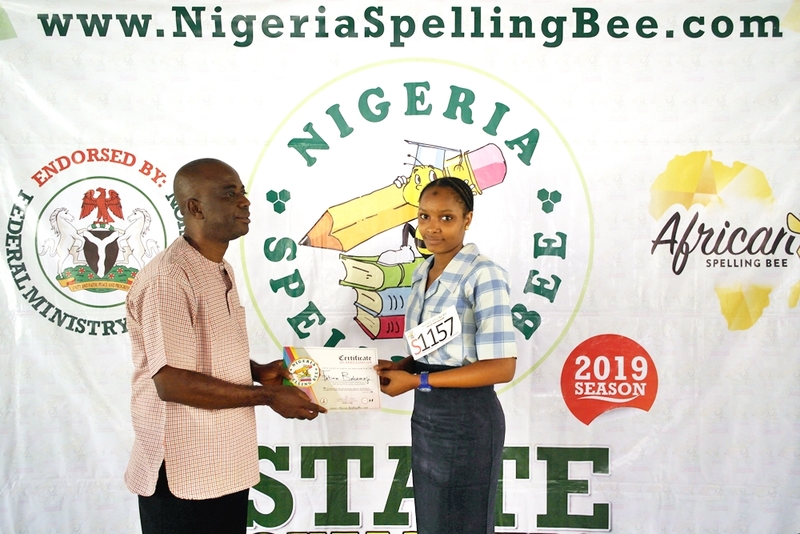 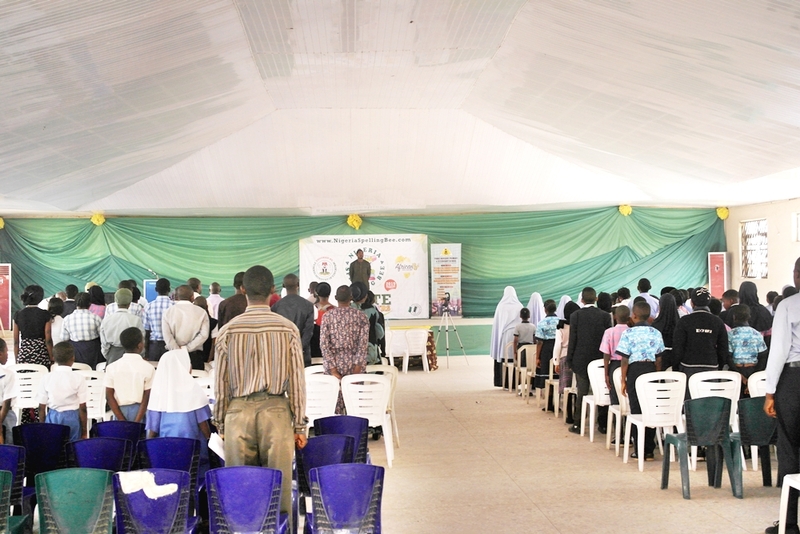 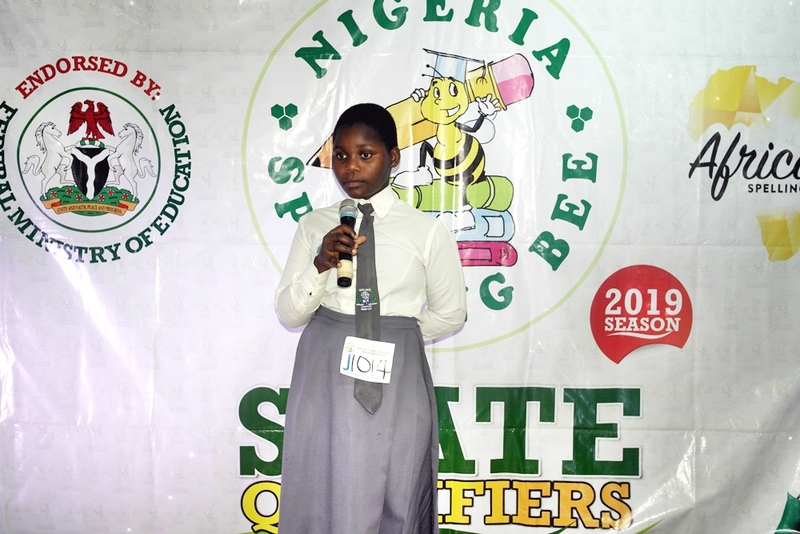 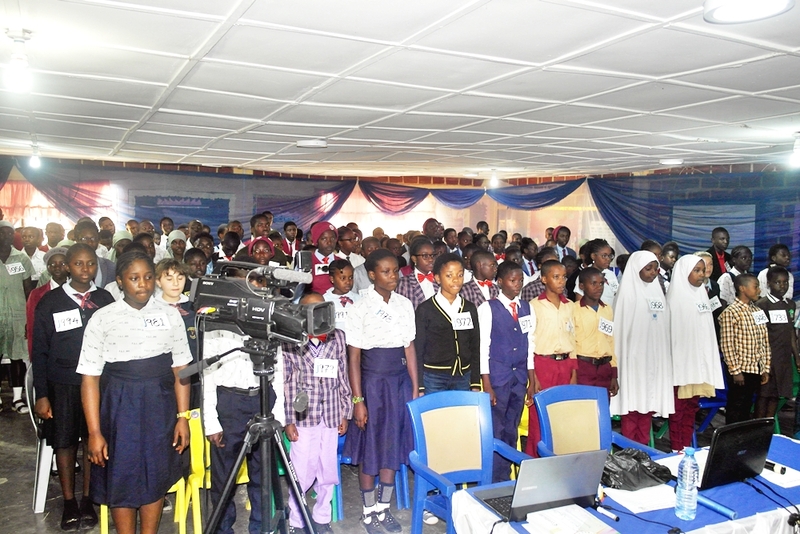 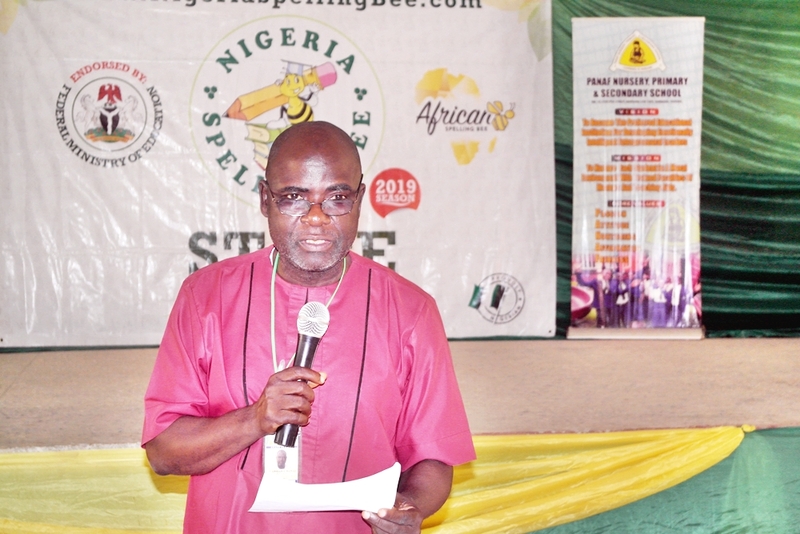 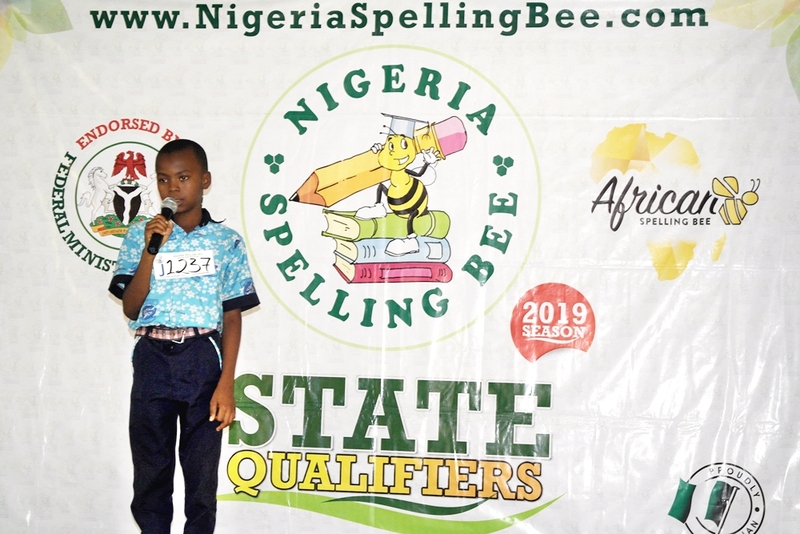 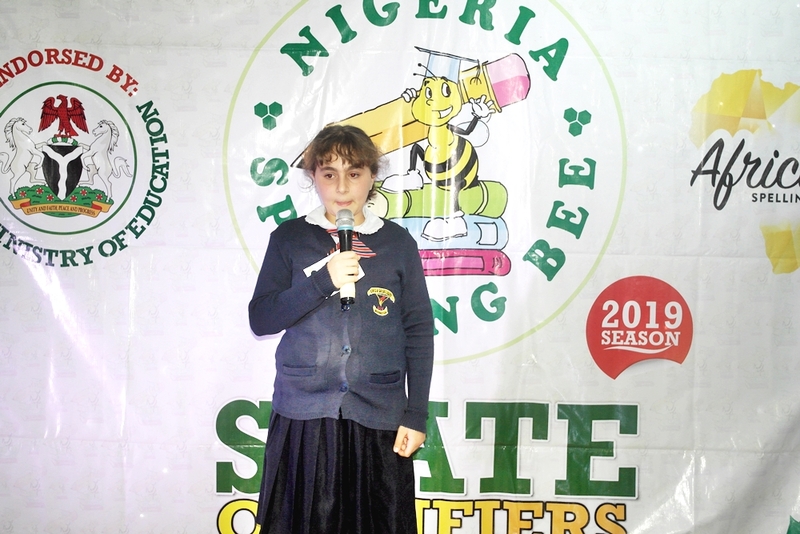 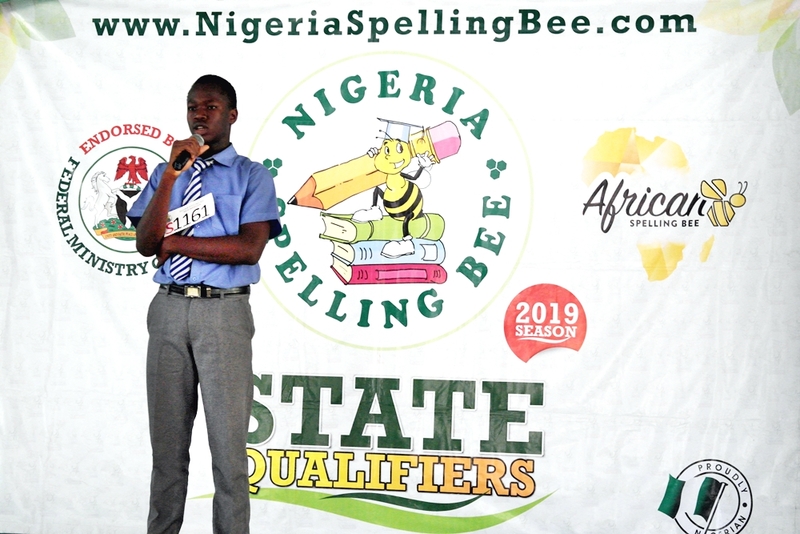 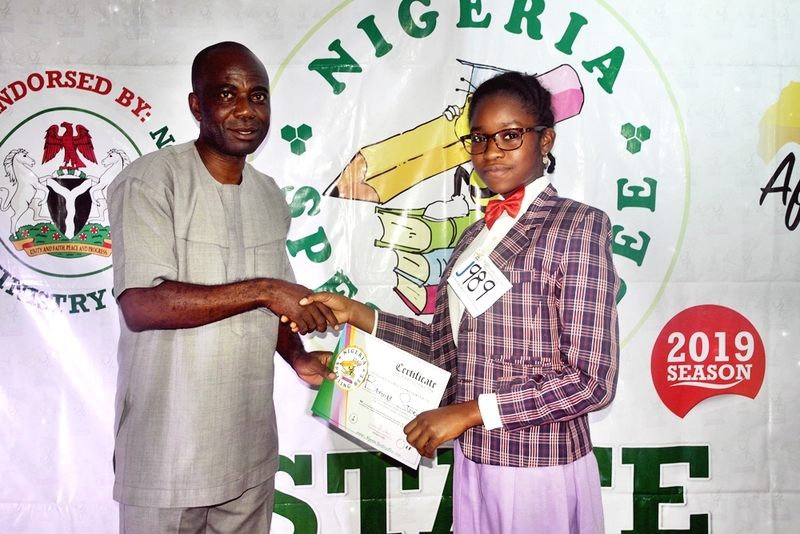 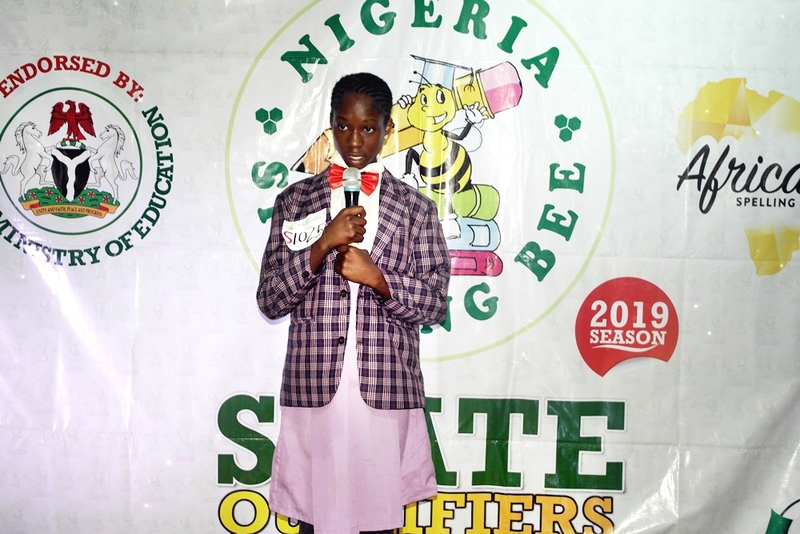 It was a “battle of words” as students from all parts of Plateau State, the “Home of Peace and Tourism” gathered for the State Qualifier of the Nigeria Spelling Bee in the state’s capital city Jos. 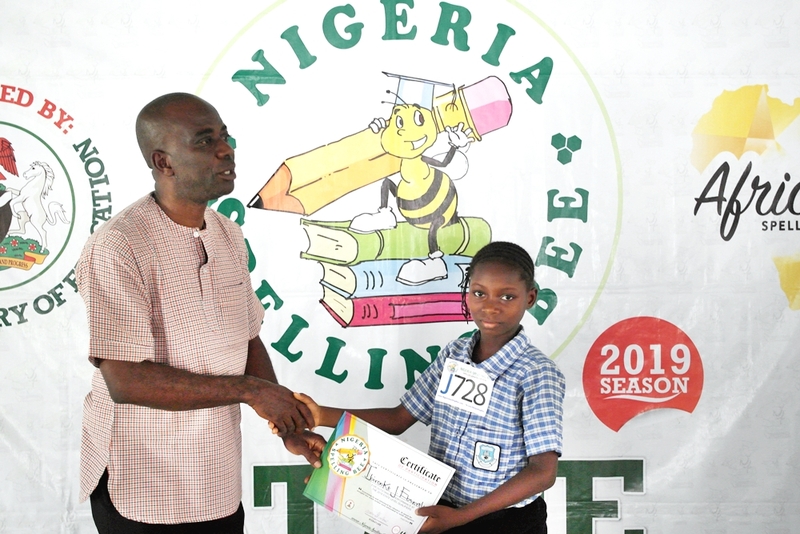 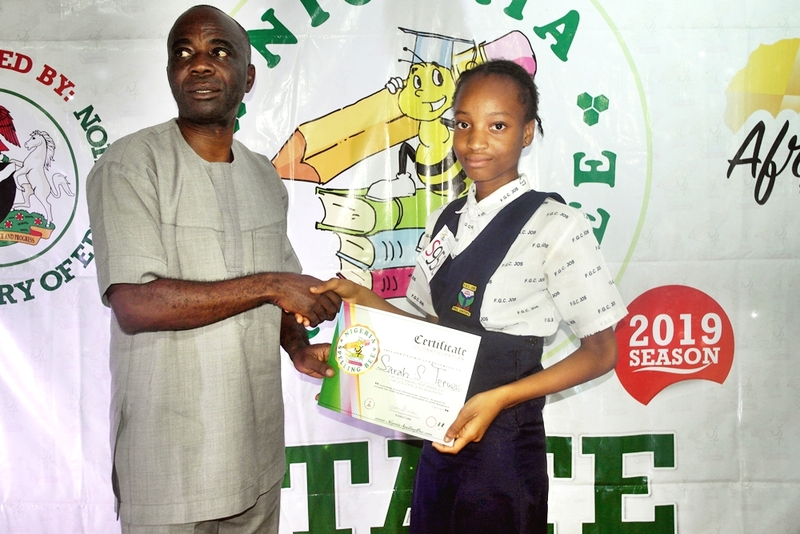 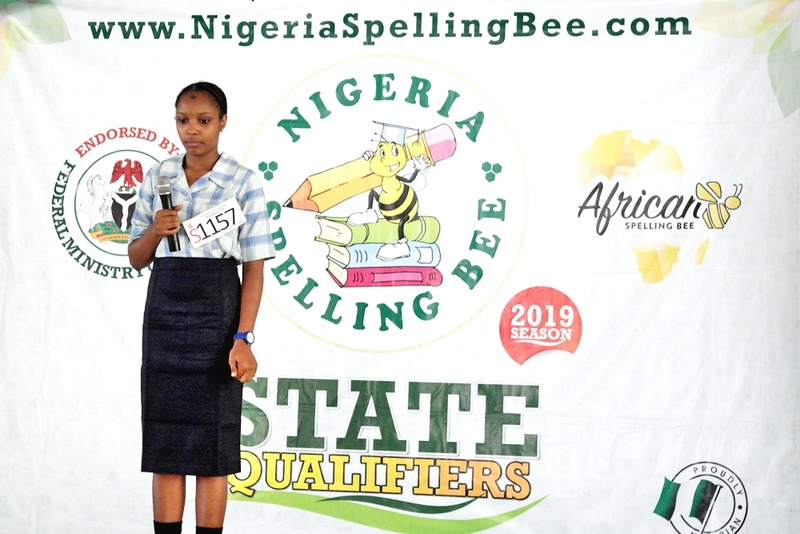 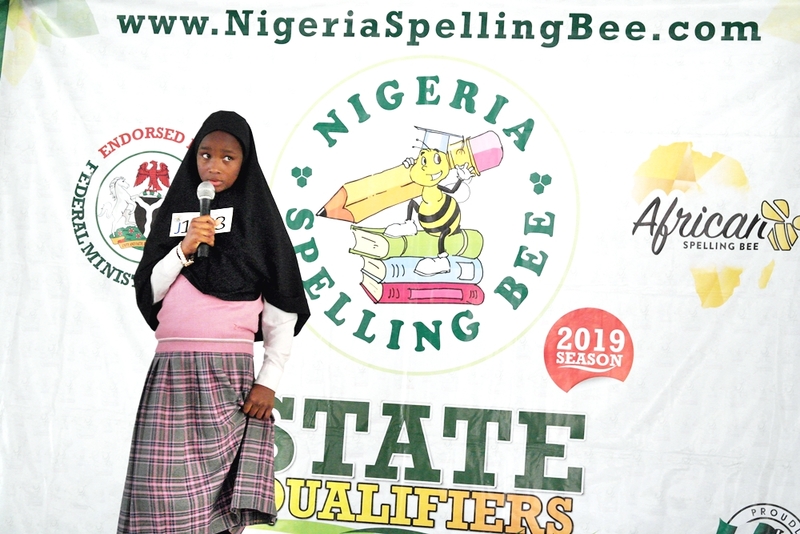 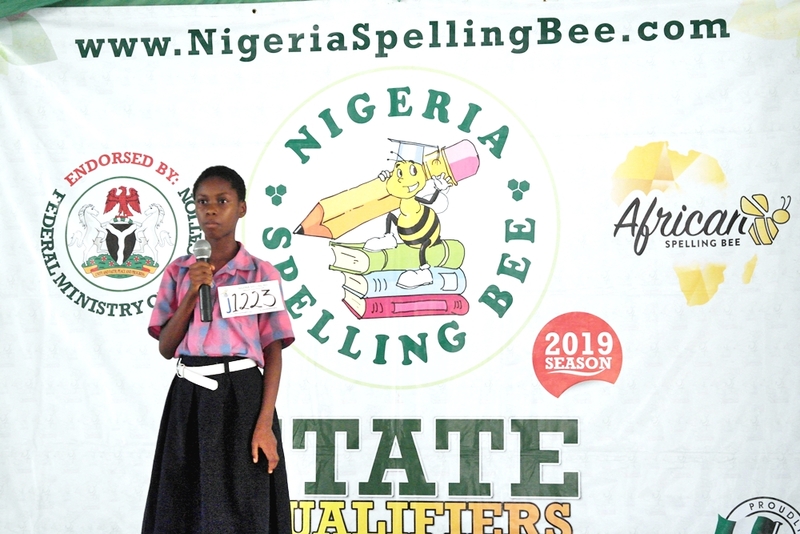 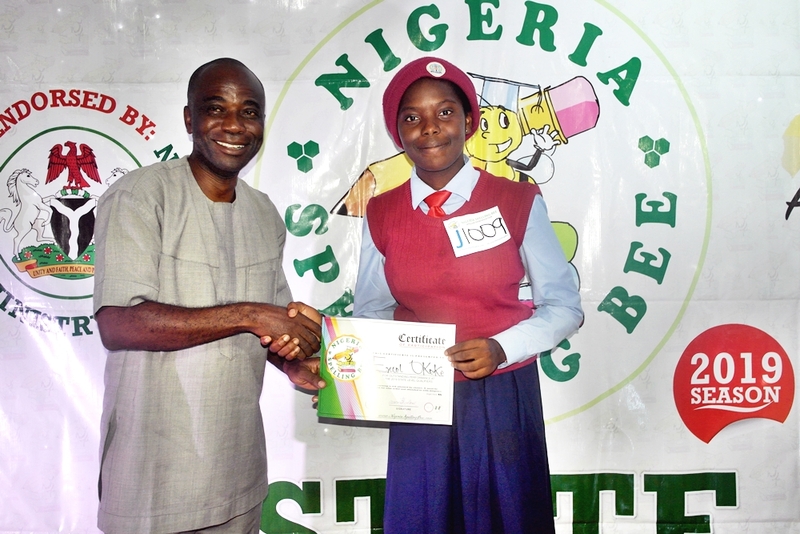 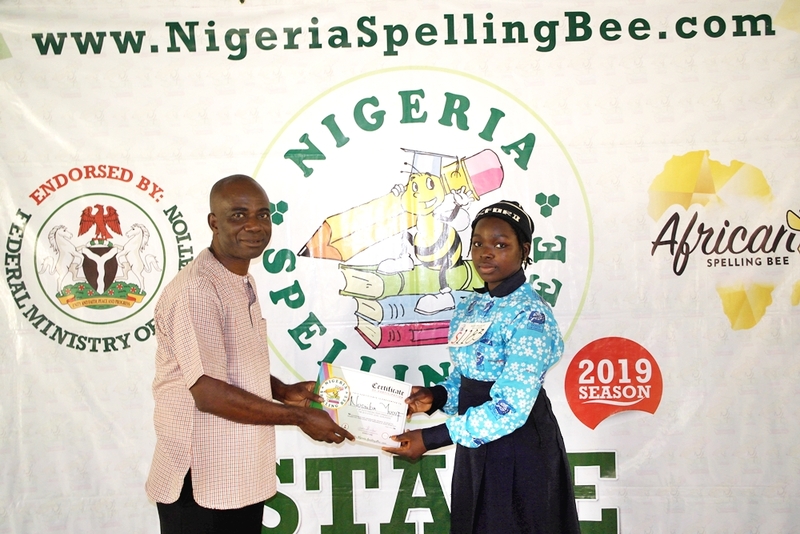 These spellers will contest alongside other qualifiers from the rest of the North-Central states including the FCT for a chance to be among the National Finalists who will compete for a chance to win an N1,000,000 Scholarship (Snr) or N100,000 Cash (Jnr). 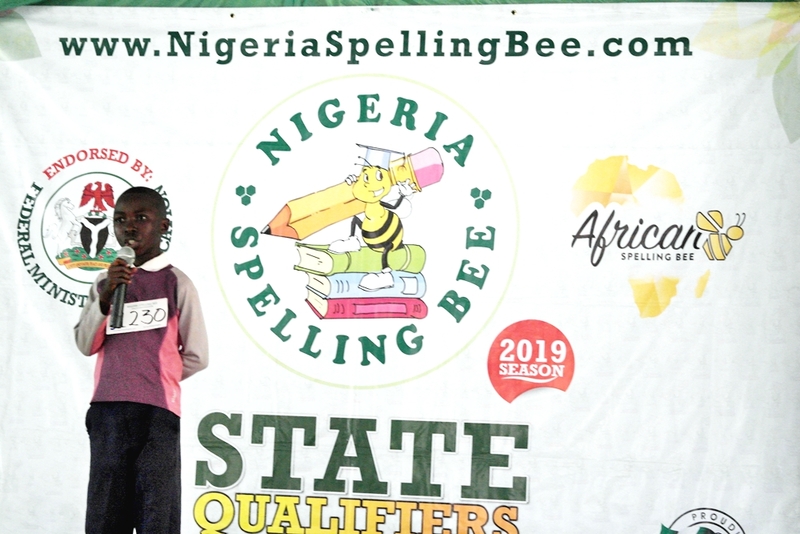 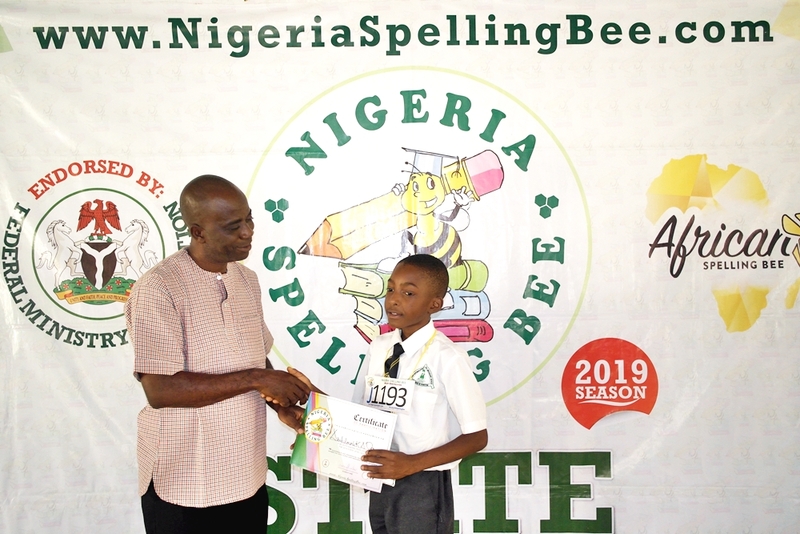 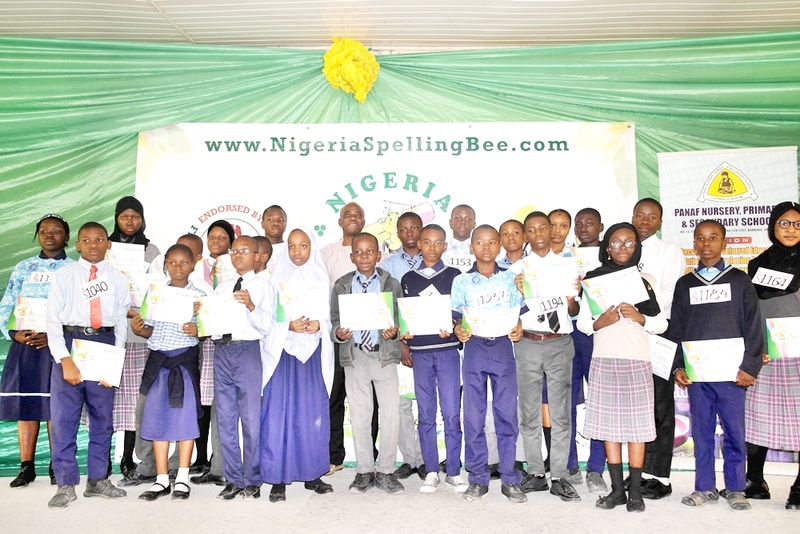 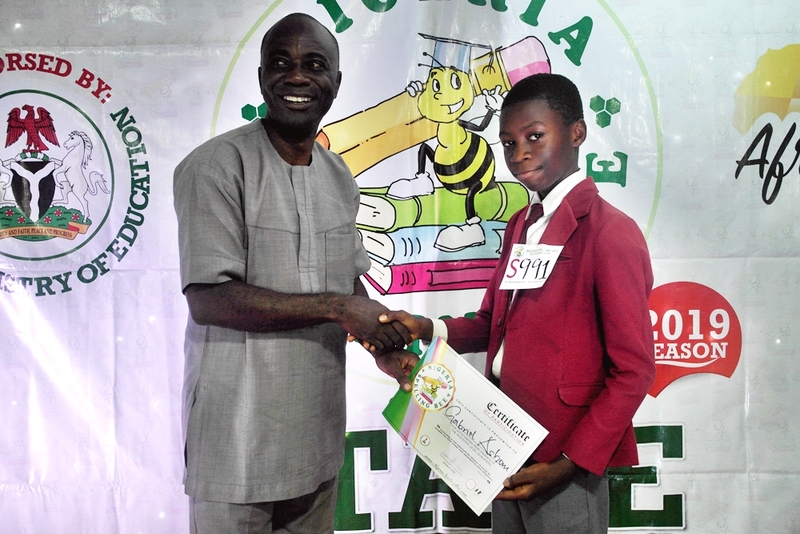 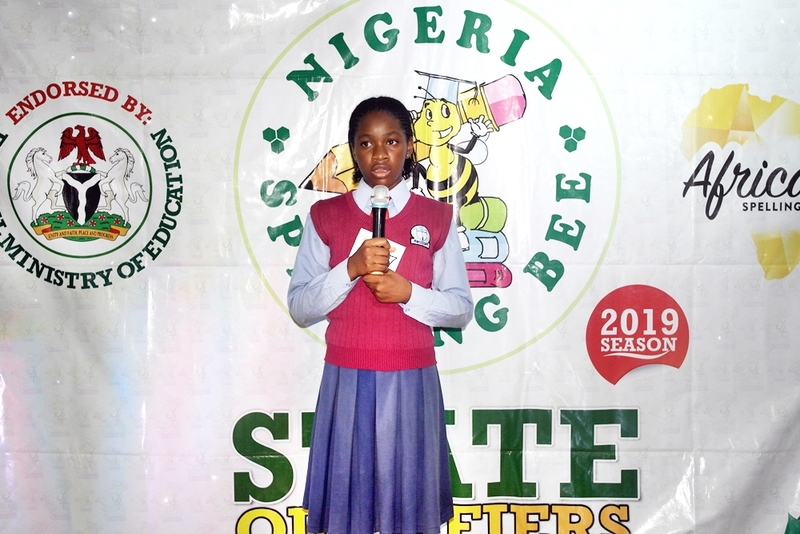 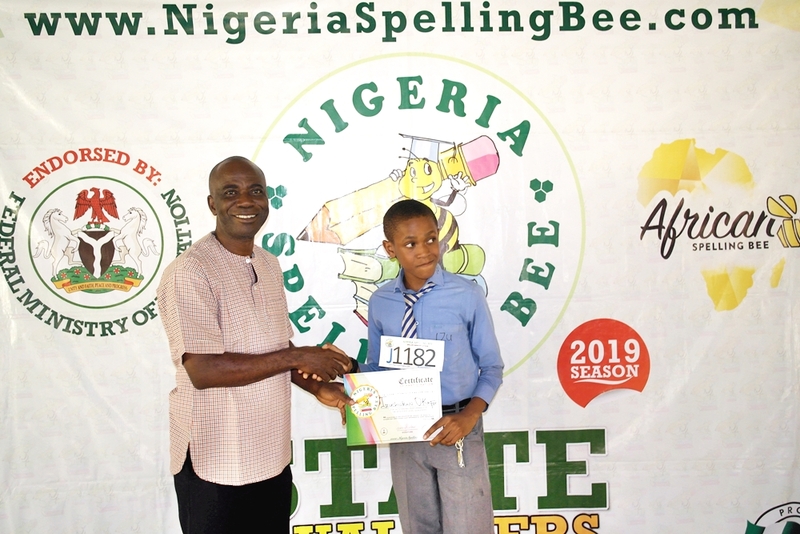 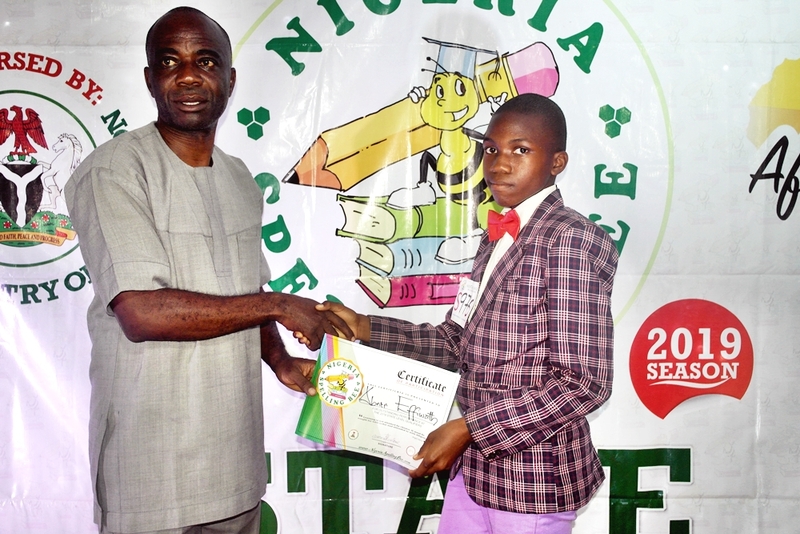 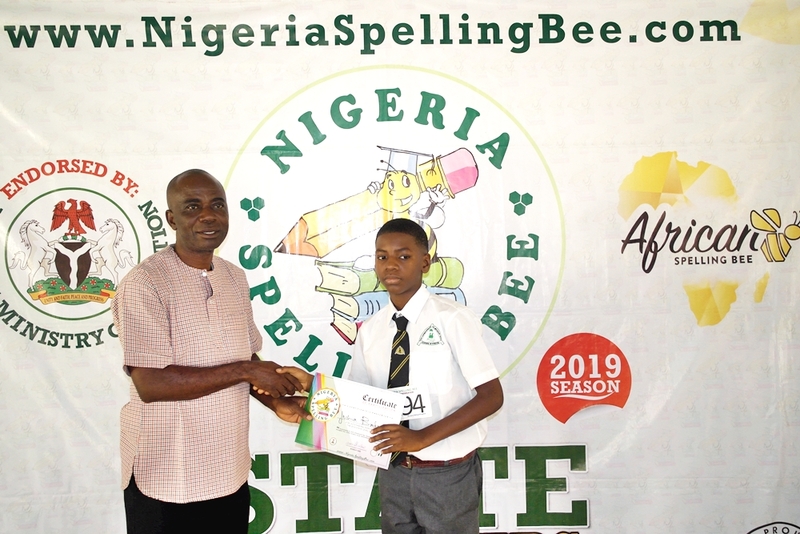 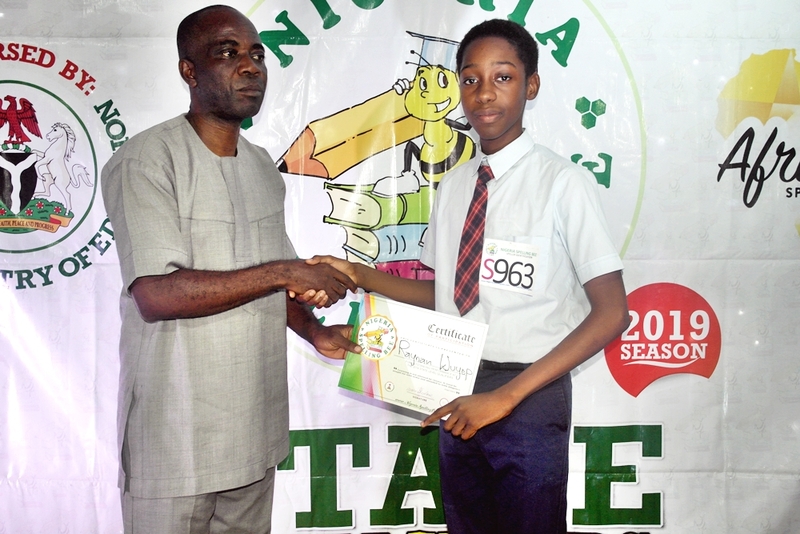 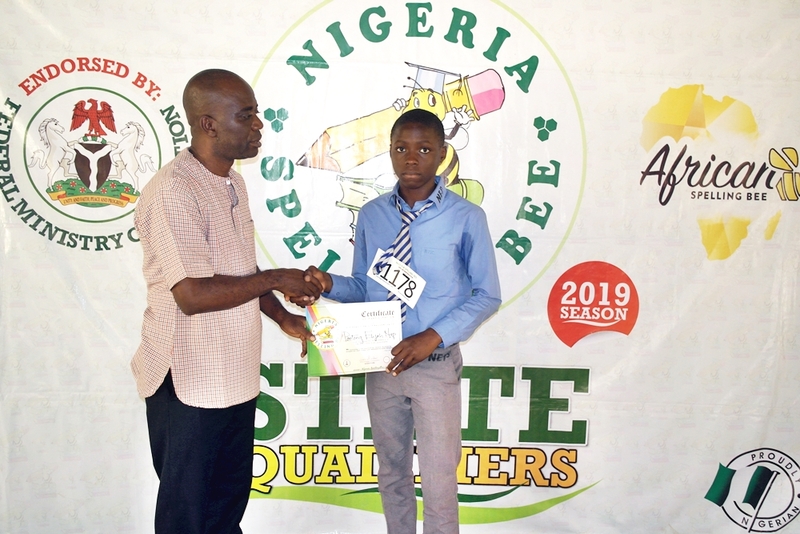 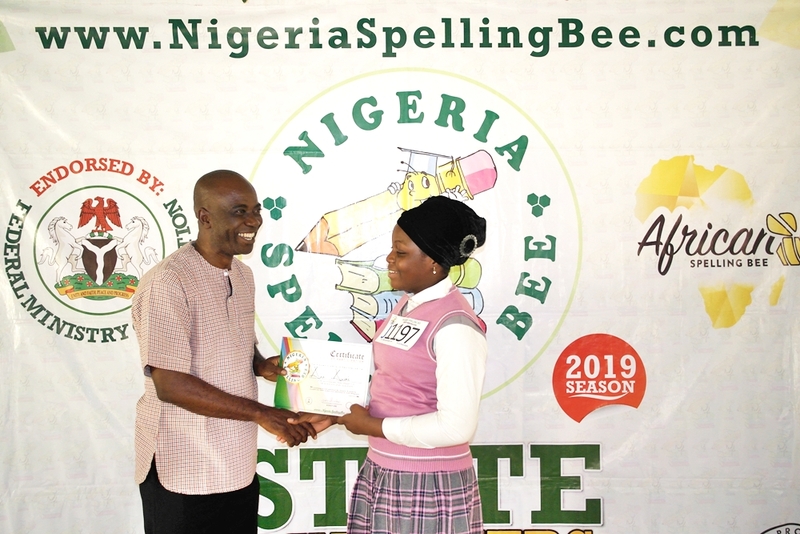 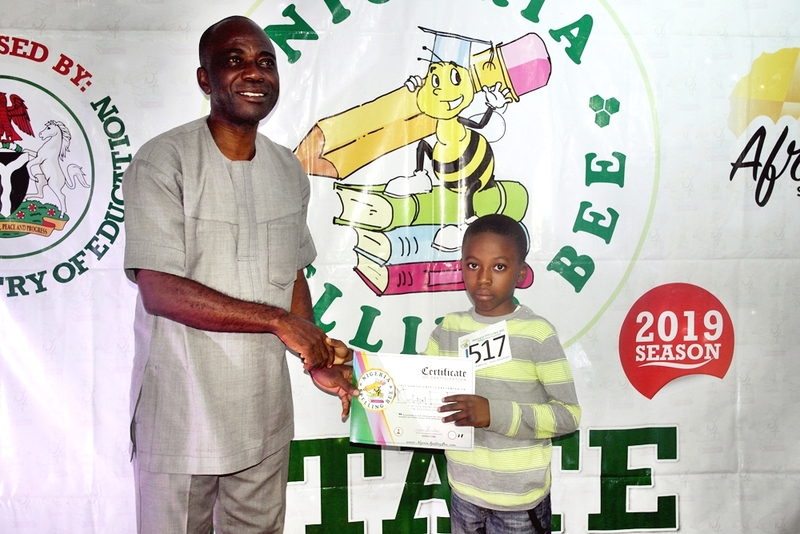 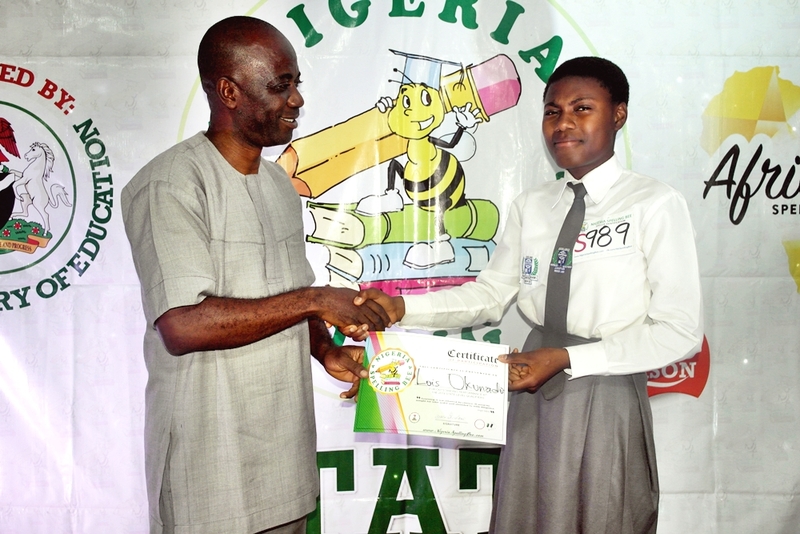 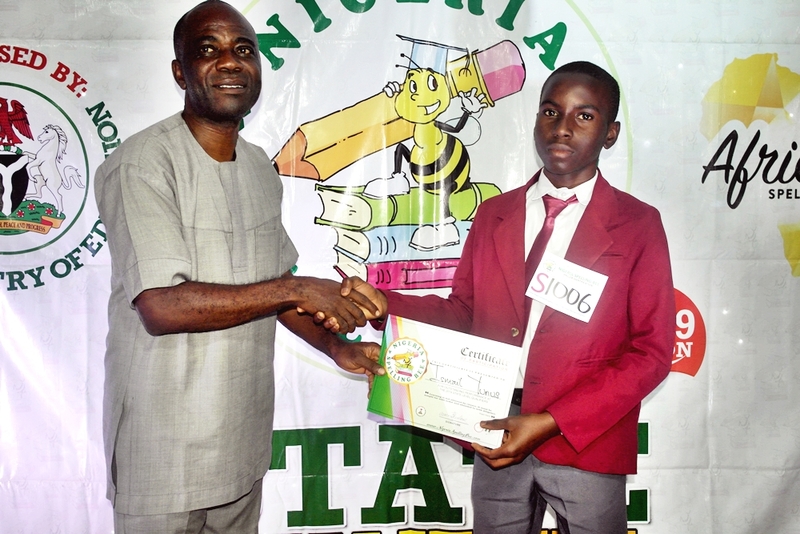 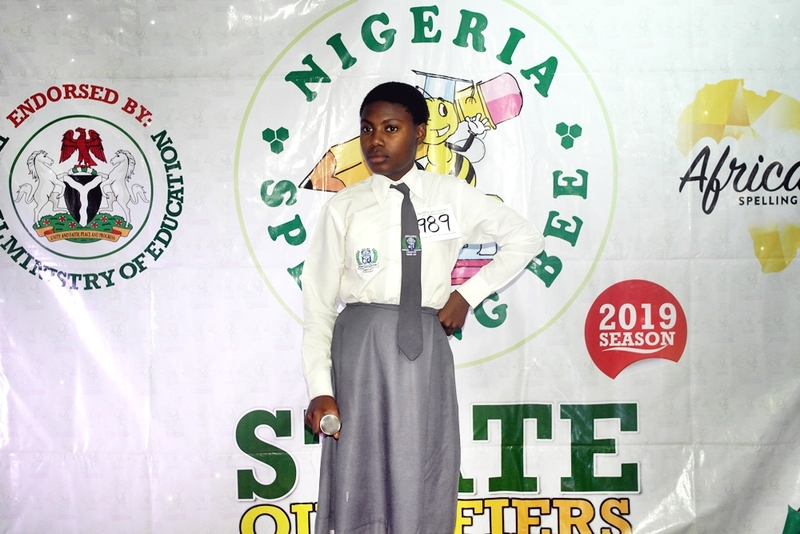 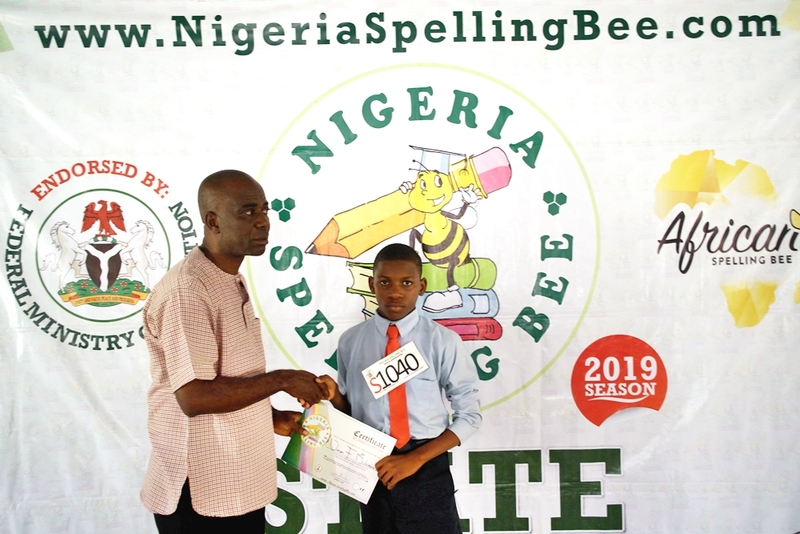 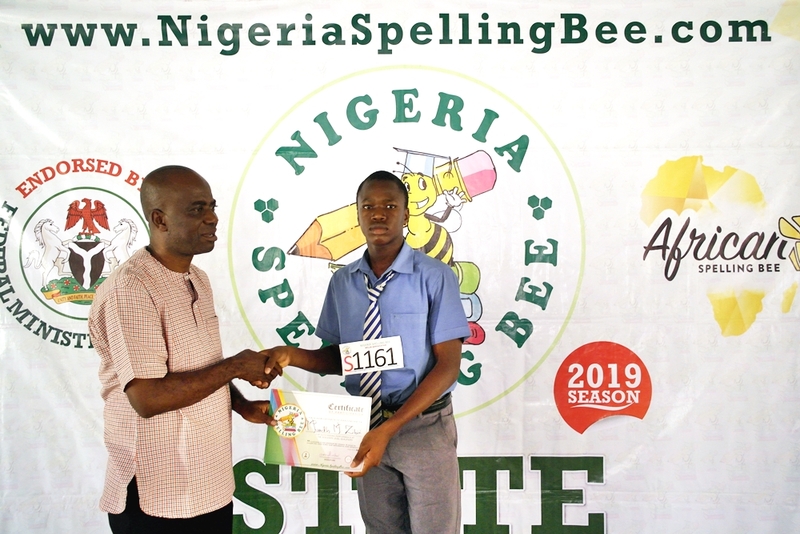 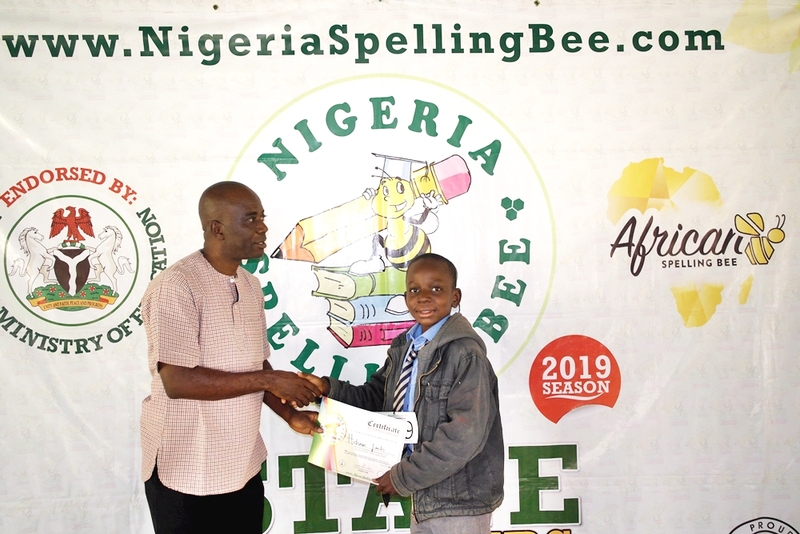 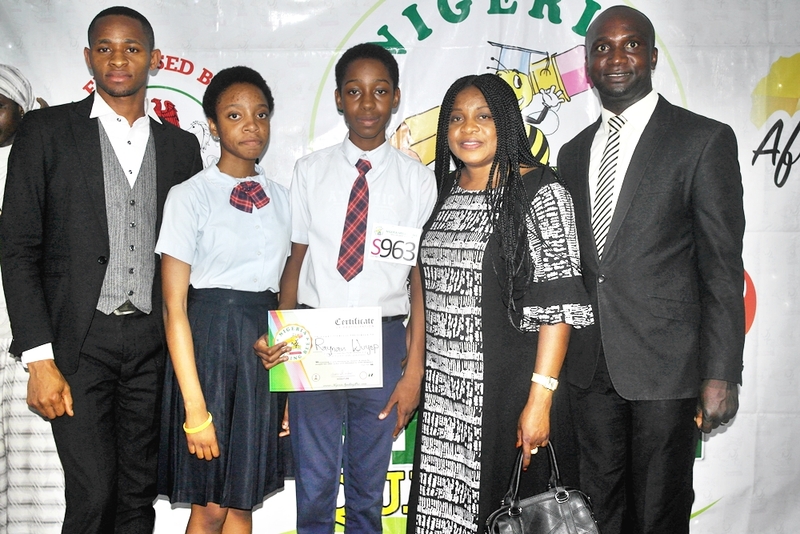 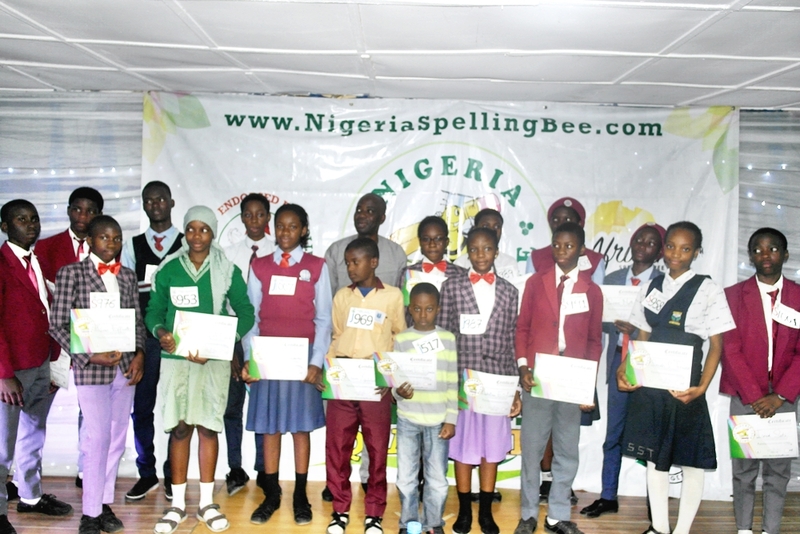 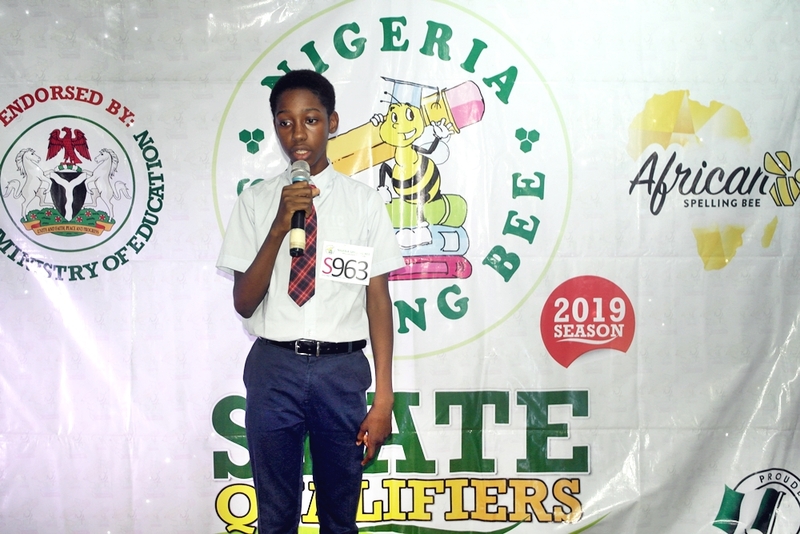 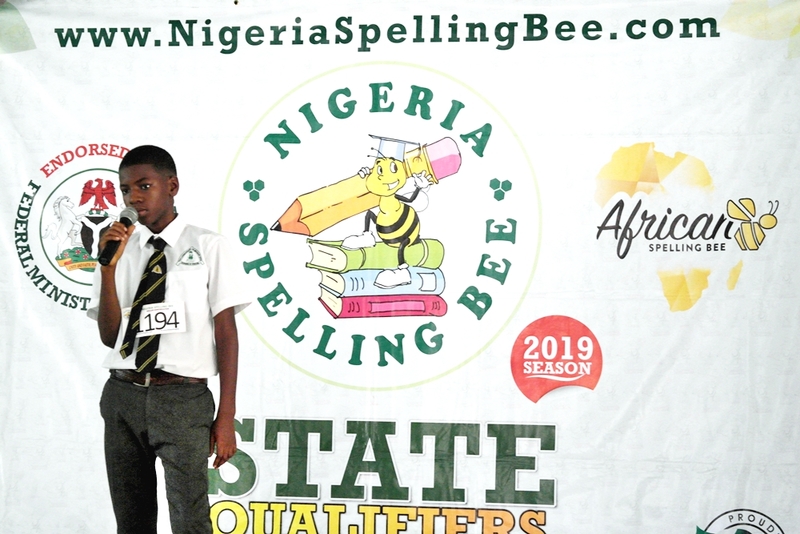 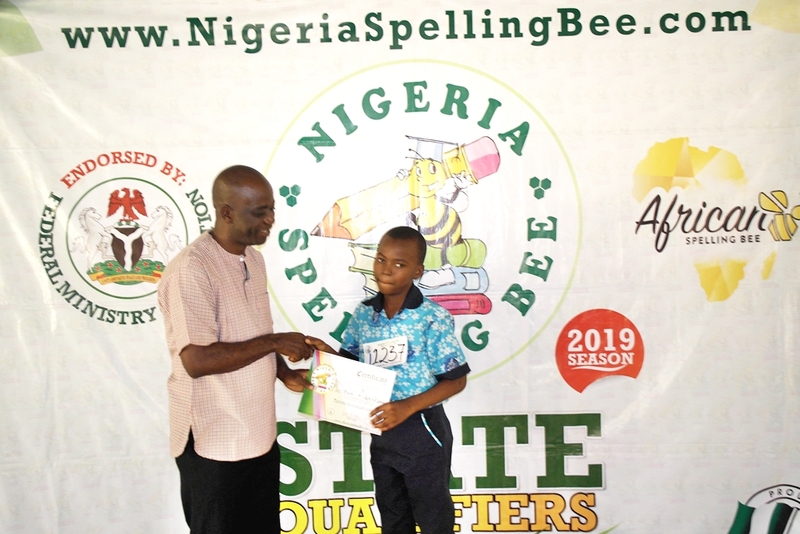 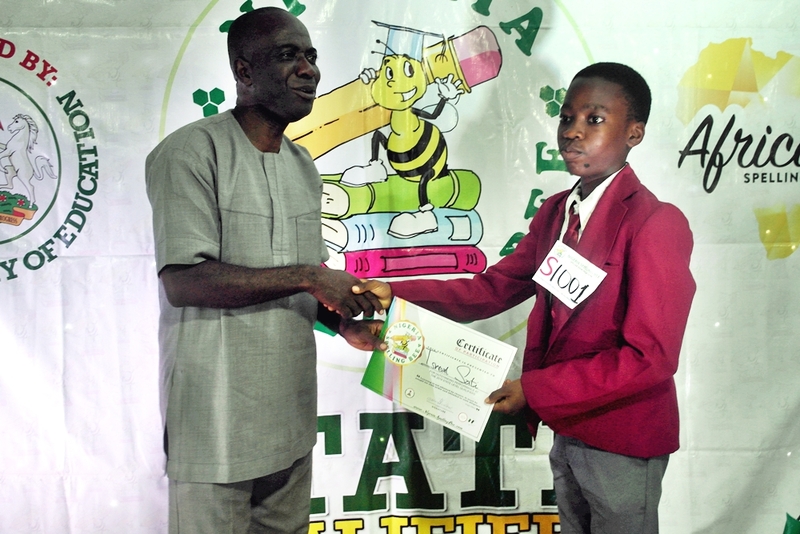 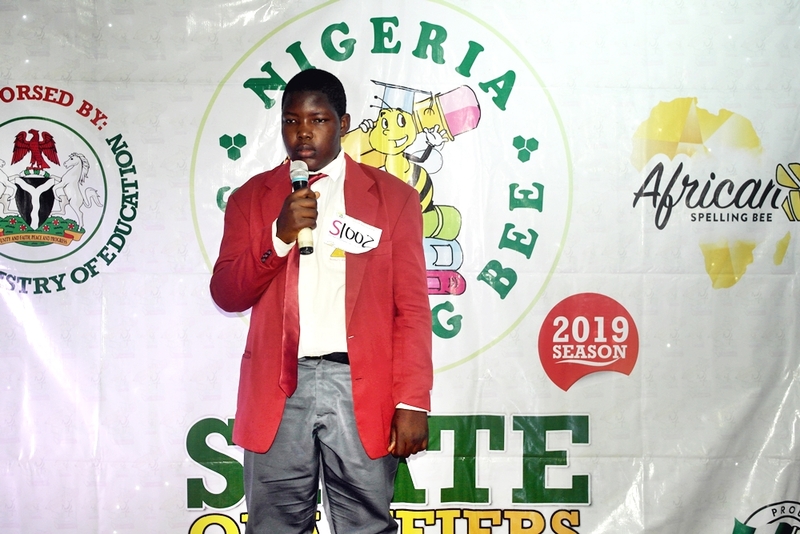 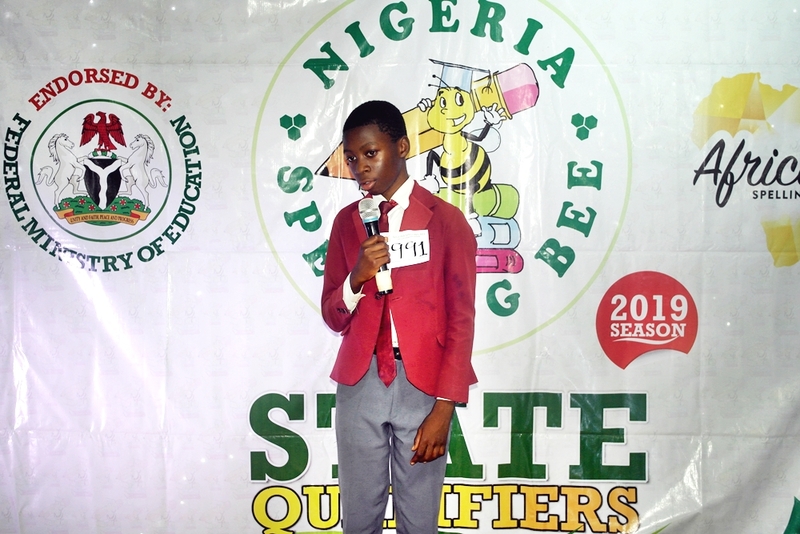 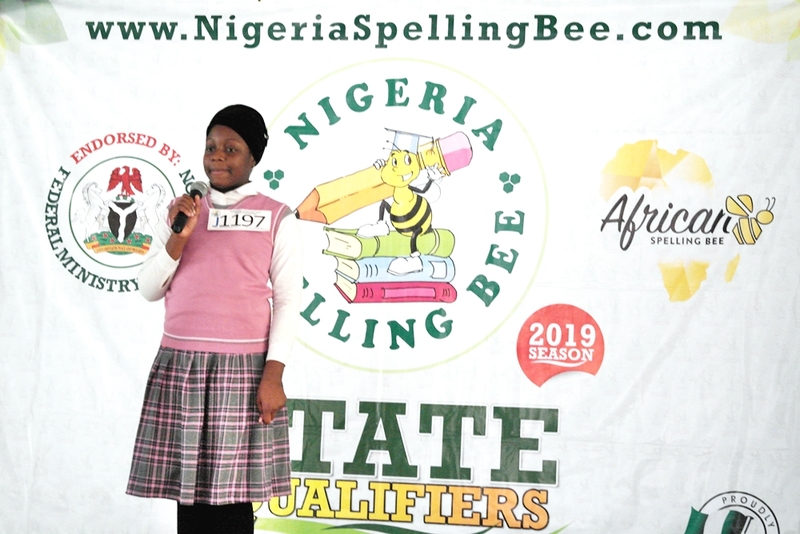 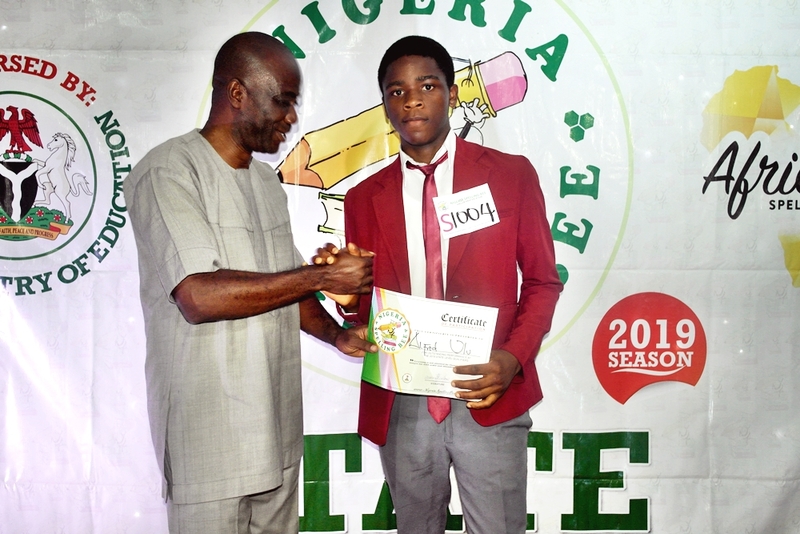 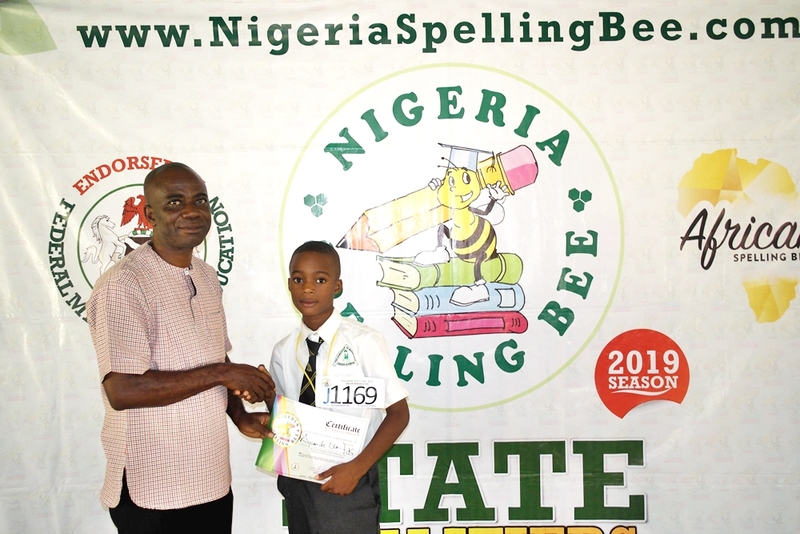 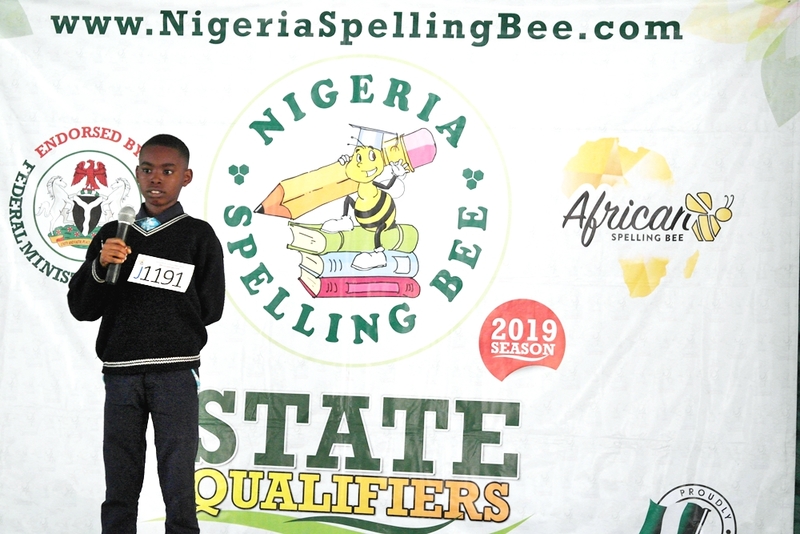 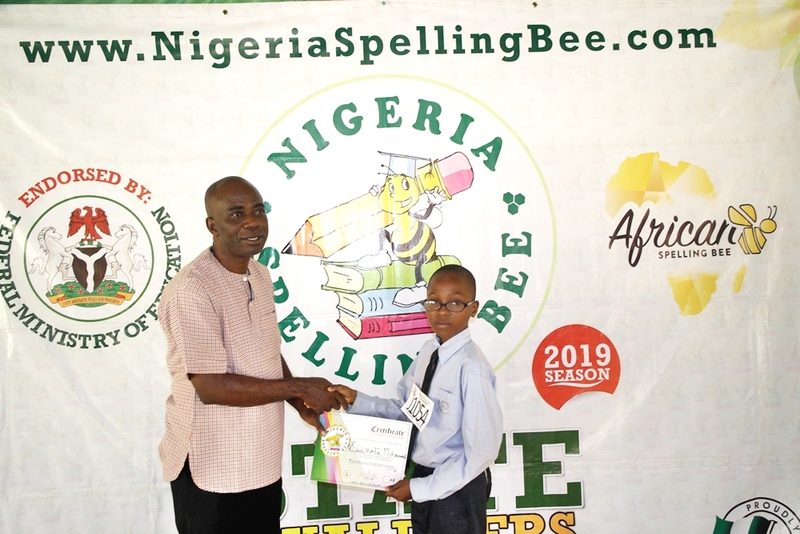 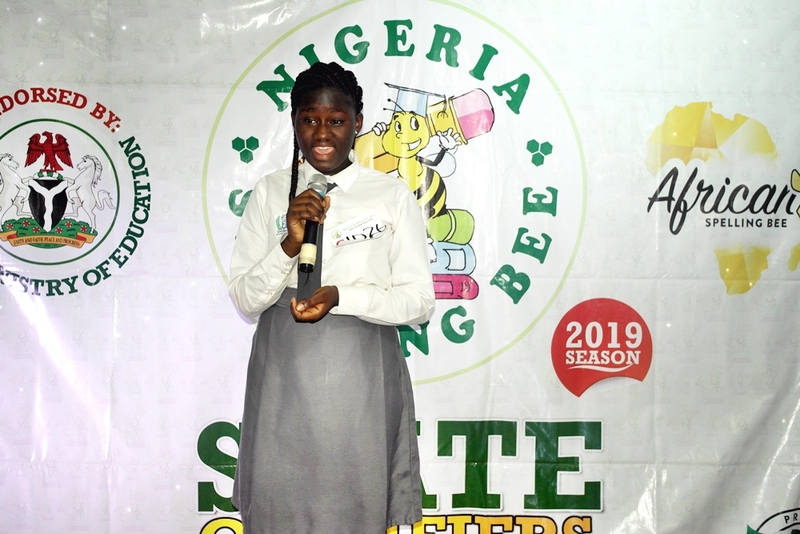 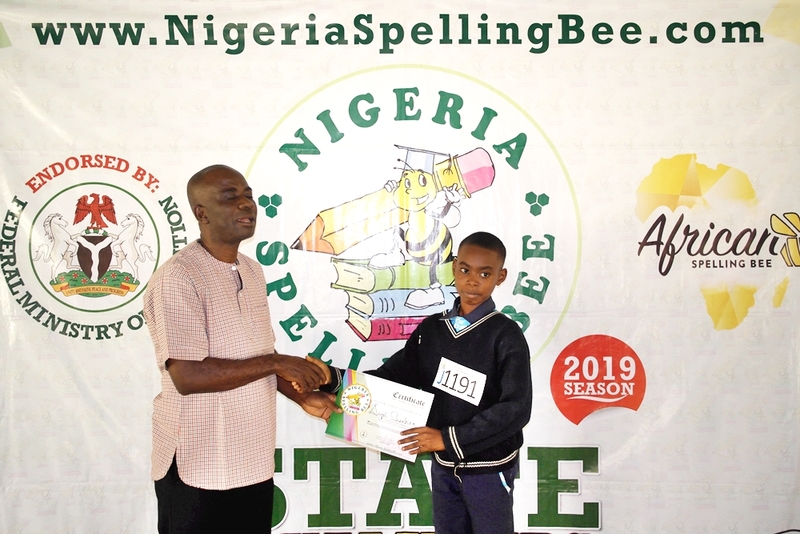 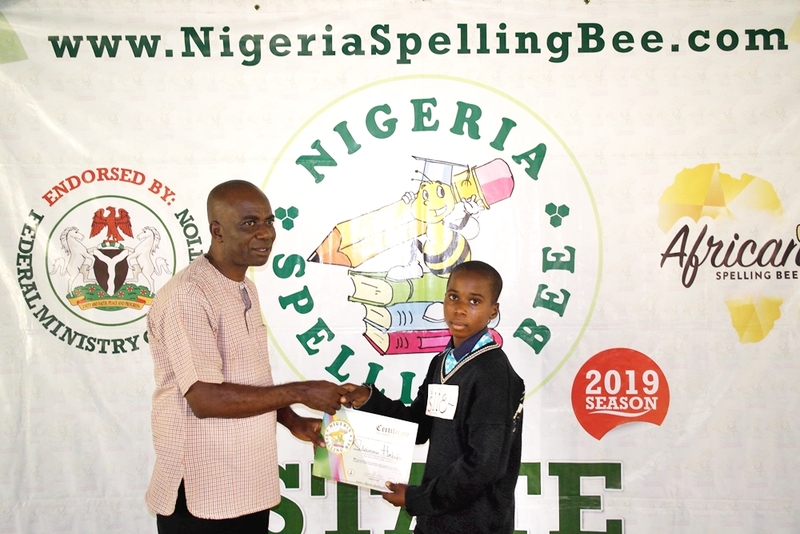 All 6 National Champions also win an all-Expense-Paid trip to represent Nigeria at the African Spelling Bee 2019. 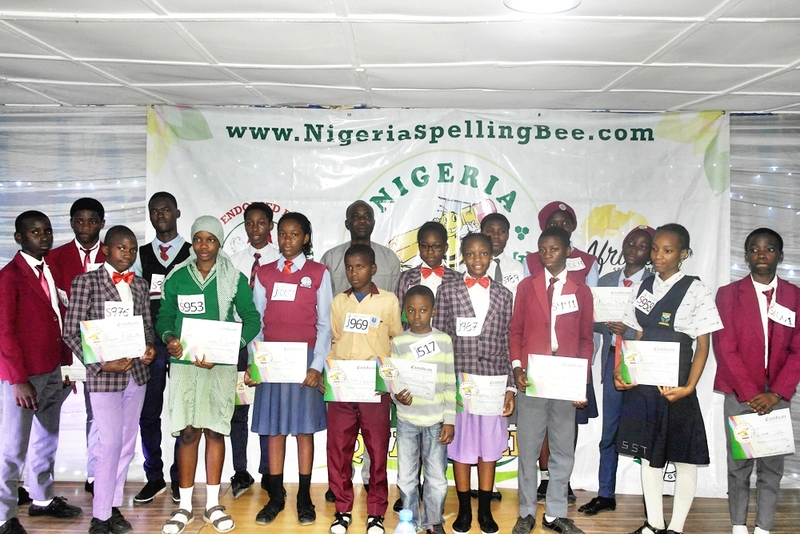 We wish to extend our gratitude to all participating schools and coaches who took their time to train up such wonderful spellers. 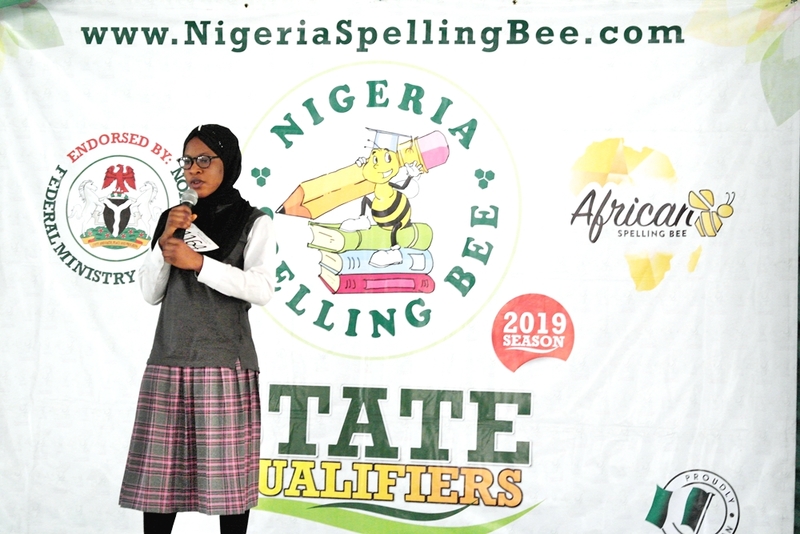 We also say a big thank you to the host school, Kings and Queens Academy for providing a conducive environment for the contest.